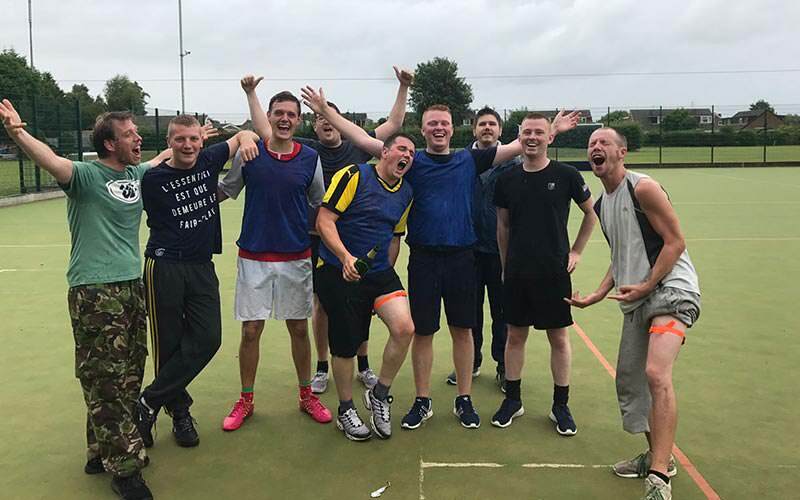 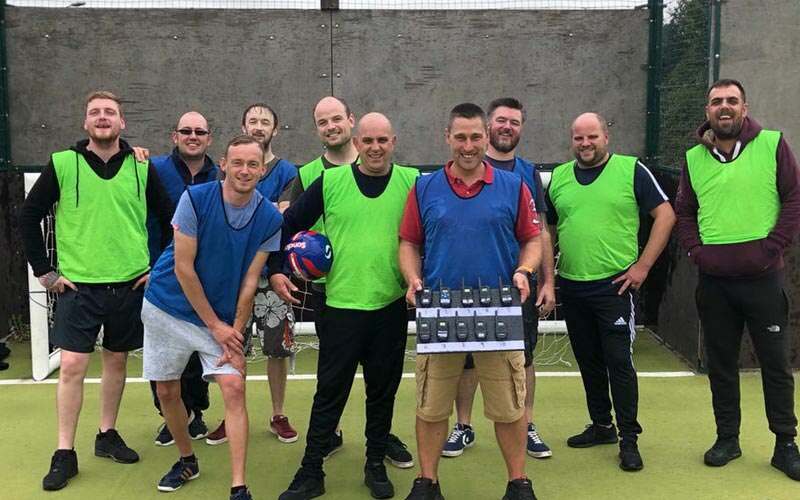 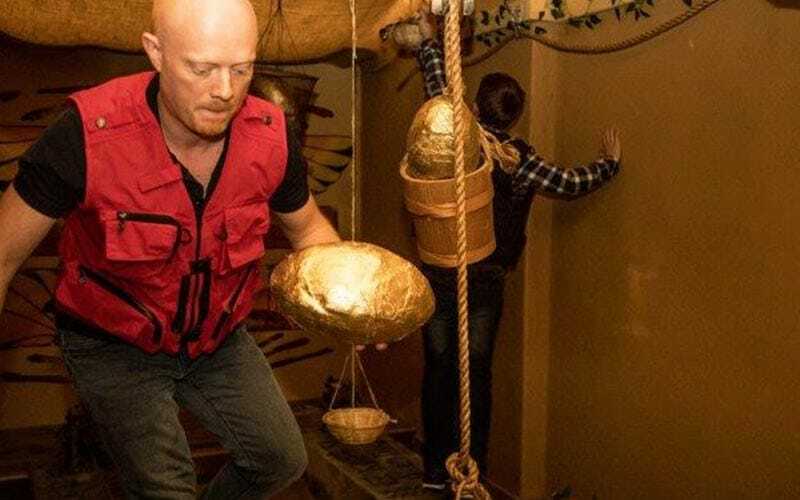 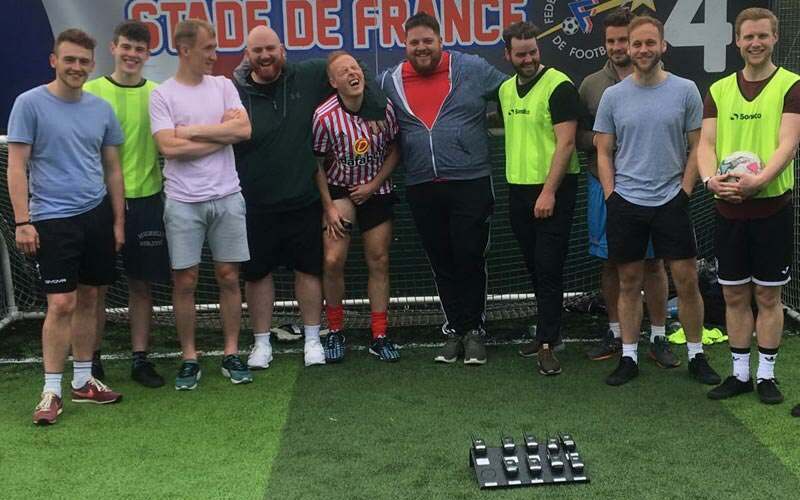 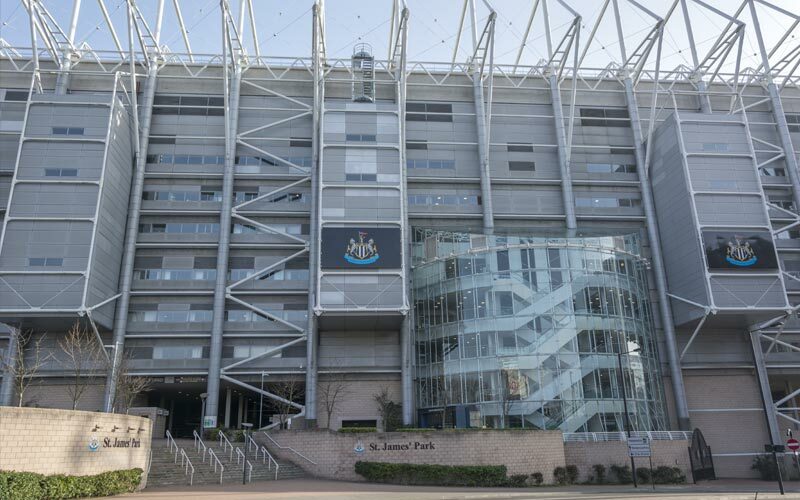 Our home city of Newcastle consistently tops our polls for stag do destinations and has been number one for years - and our range of stag do activities just grows bigger and better, year after year. 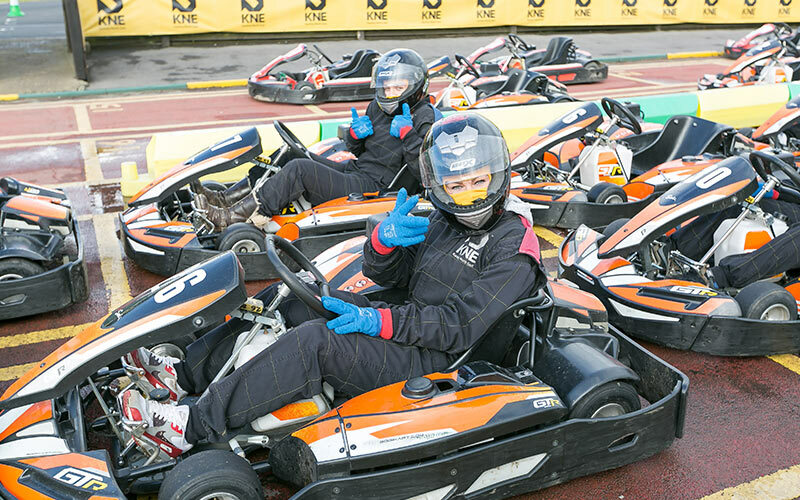 Take the night to legendary status with a visit to the city's finest lap club. 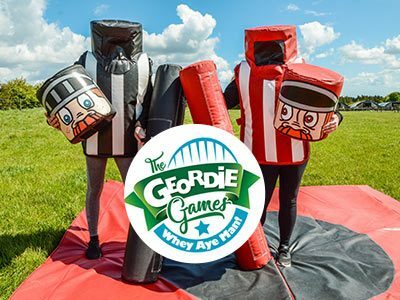 Gan pure radge with the proper mint Geordie Games. 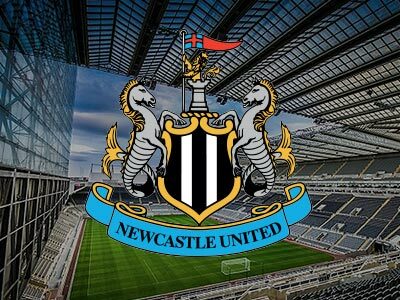 Howay man! 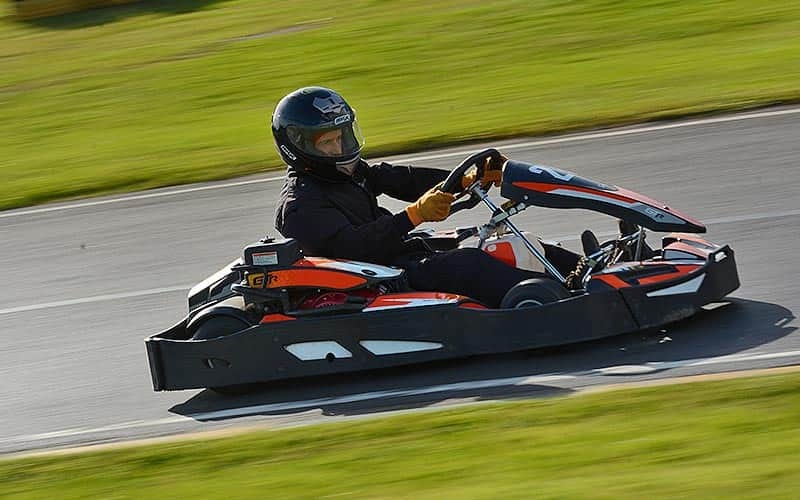 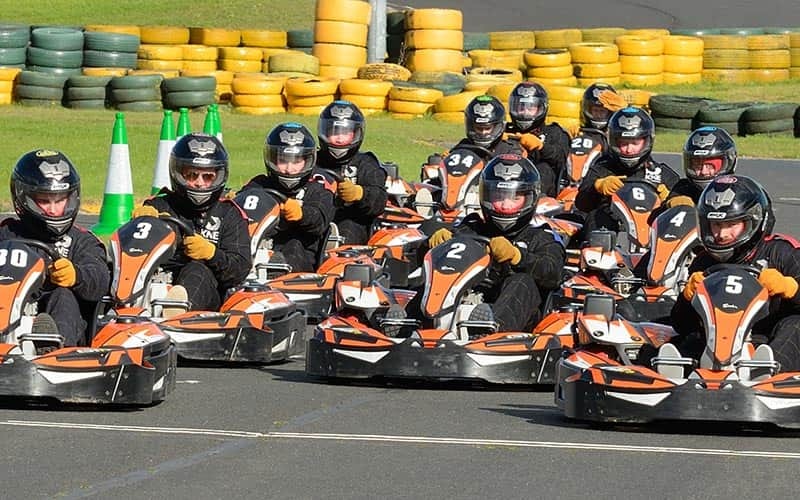 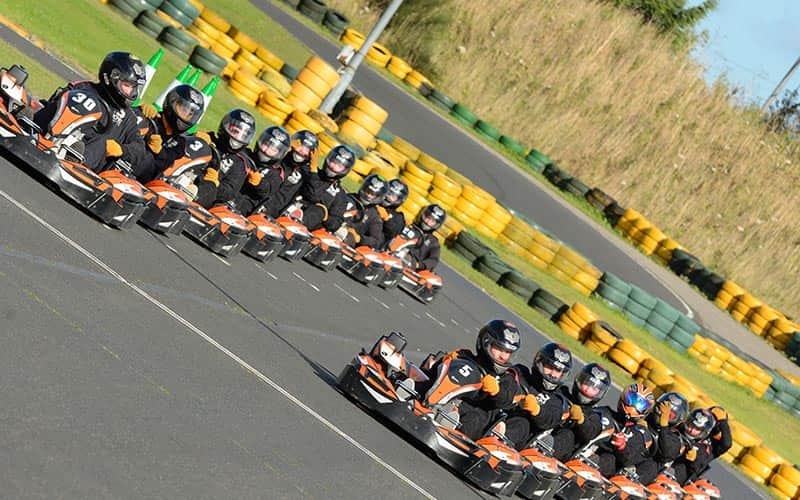 Fly around this 1,200 metre track in whopping 390cc Sodi karts. 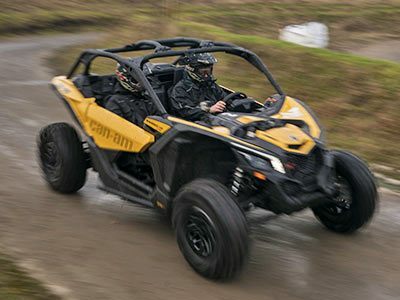 Drive the fastest rally buggies in the UK on your Newcastle last night of freedom. 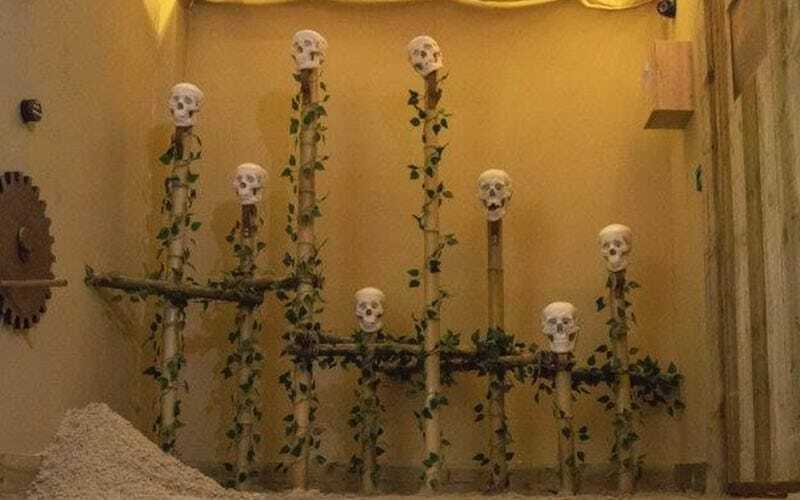 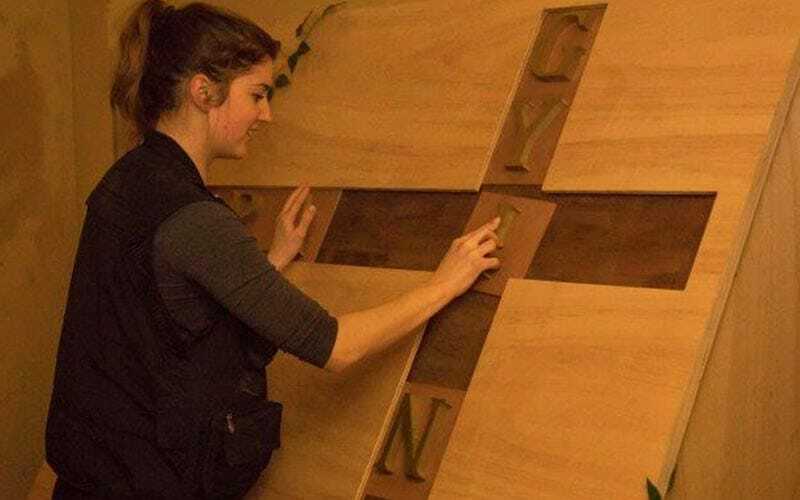 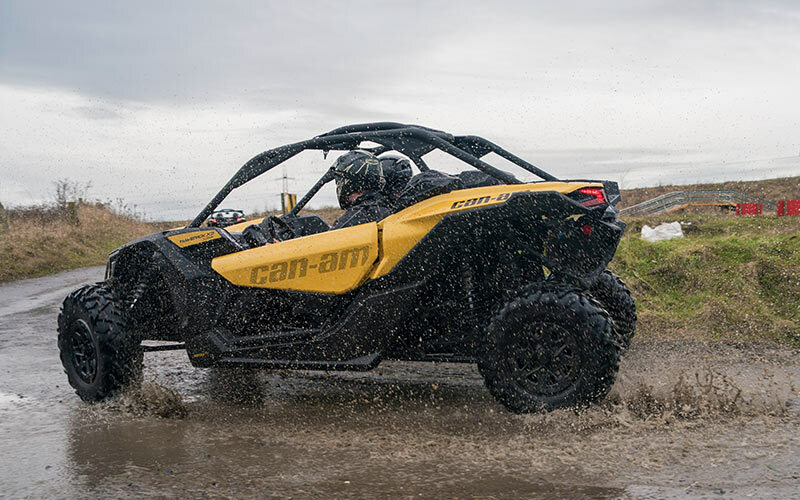 Nothing short of a – maze – ing. 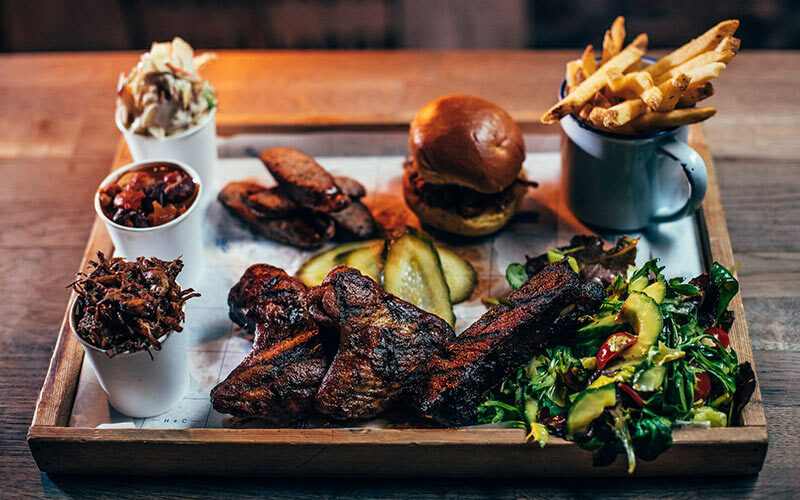 Get ready to fuel your inner carnivore. 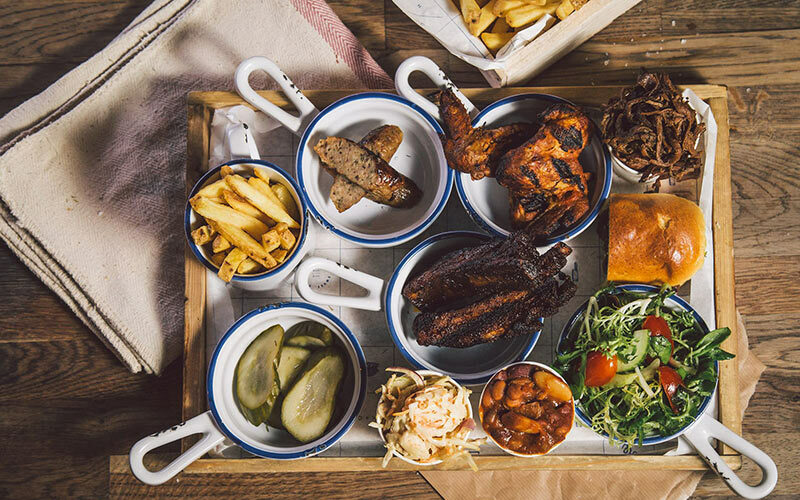 Various barbecued, grilled & slow cooked wings, ribs, sliders & sausages. 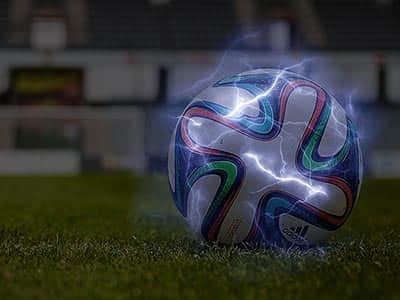 Give the weekend a jolt with this buzzing interpretation of the beautiful game. 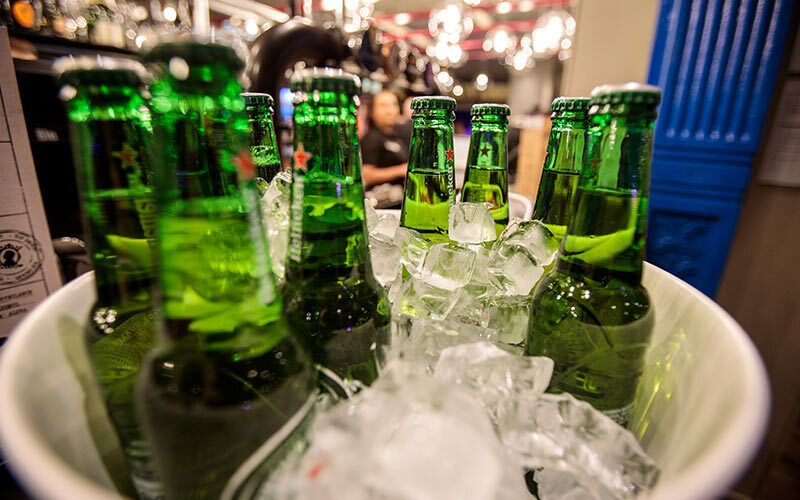 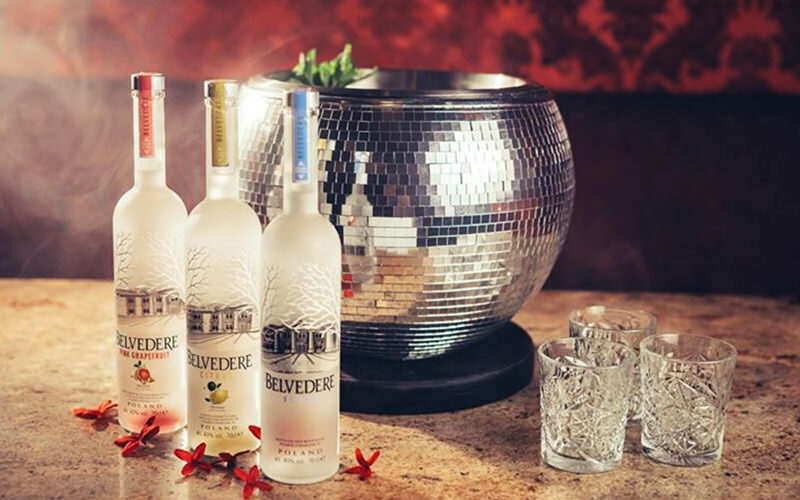 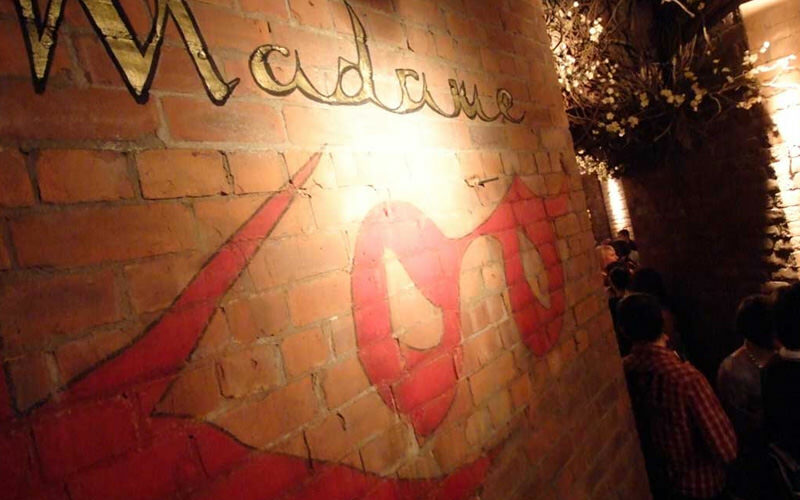 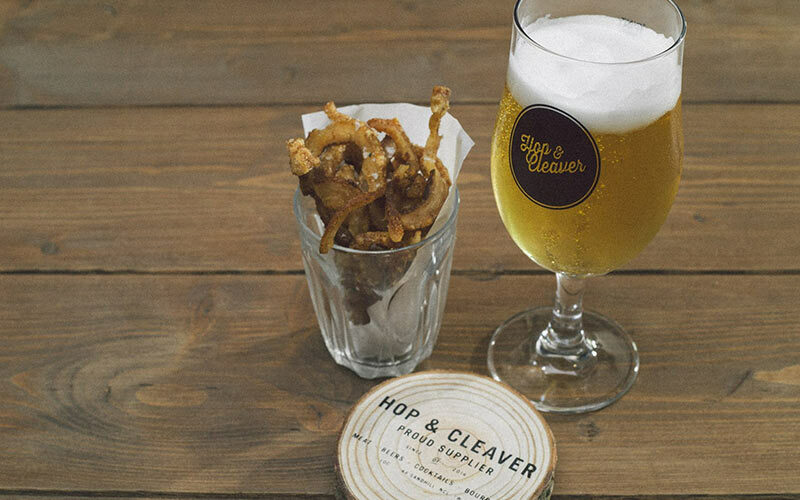 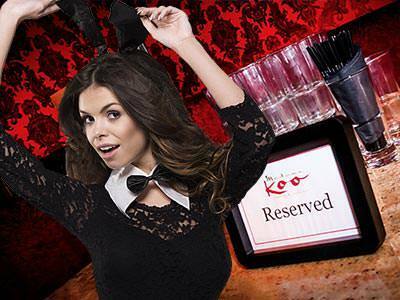 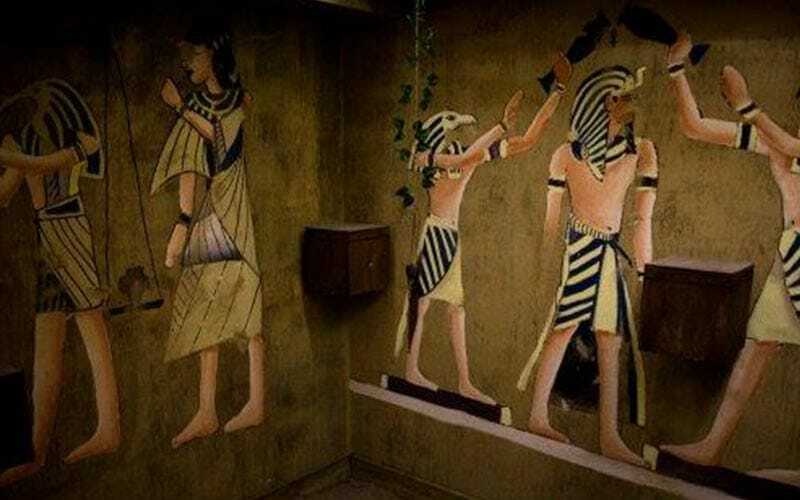 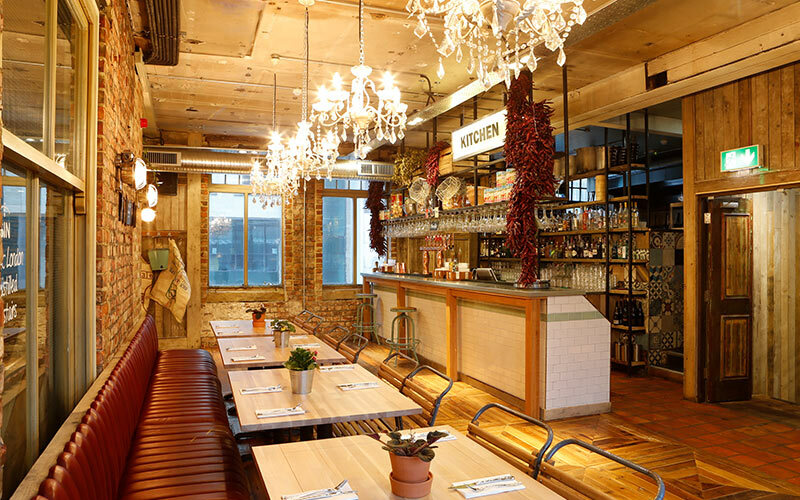 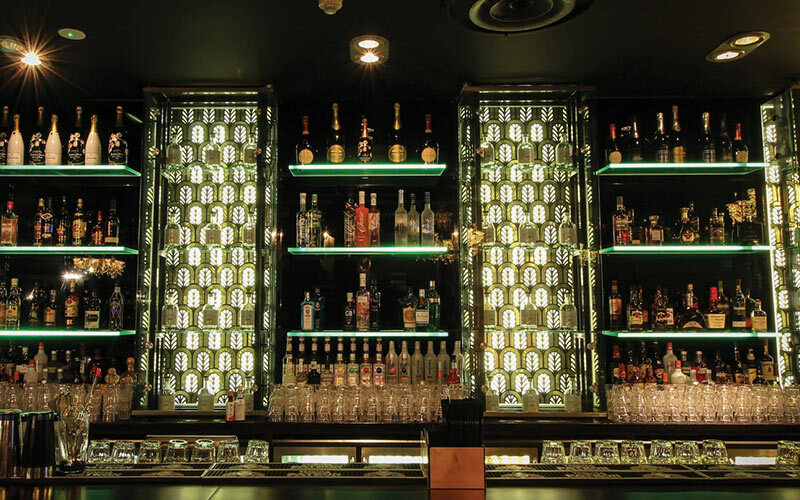 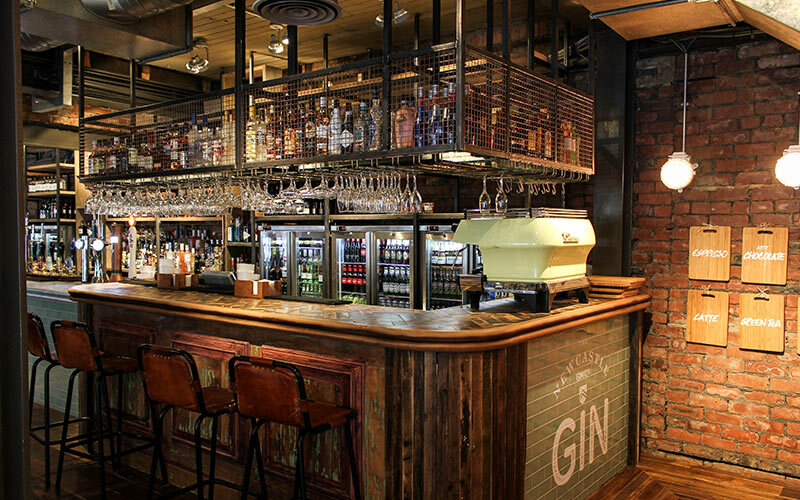 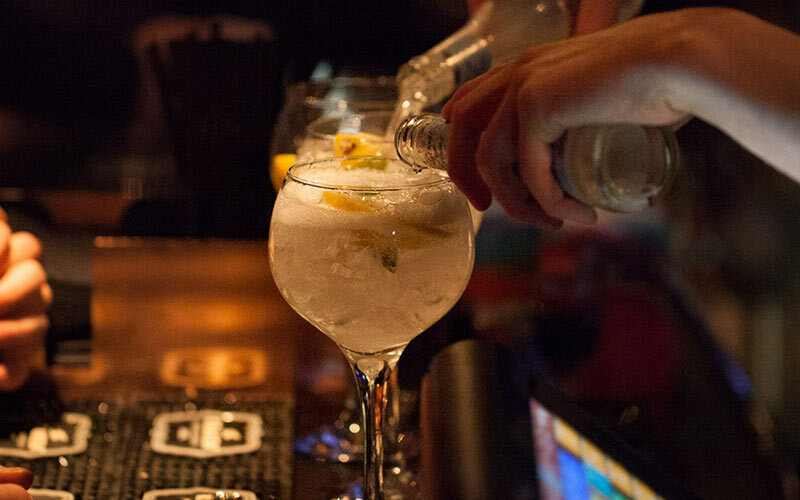 Skip the bar queues in one of the Diamond Strip's busiest hot-spots. 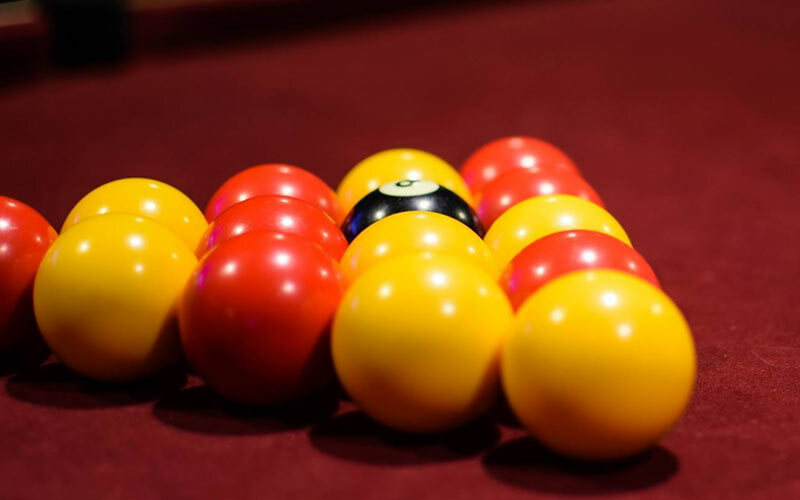 Pool is a fantastic ice breaker for any group. 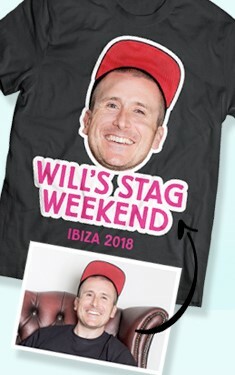 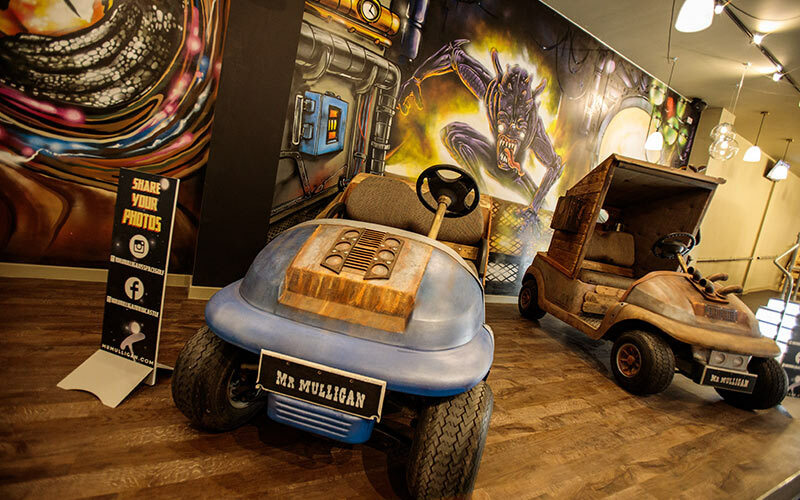 Send your last night of freedom into orbit with Mr Mulligan. 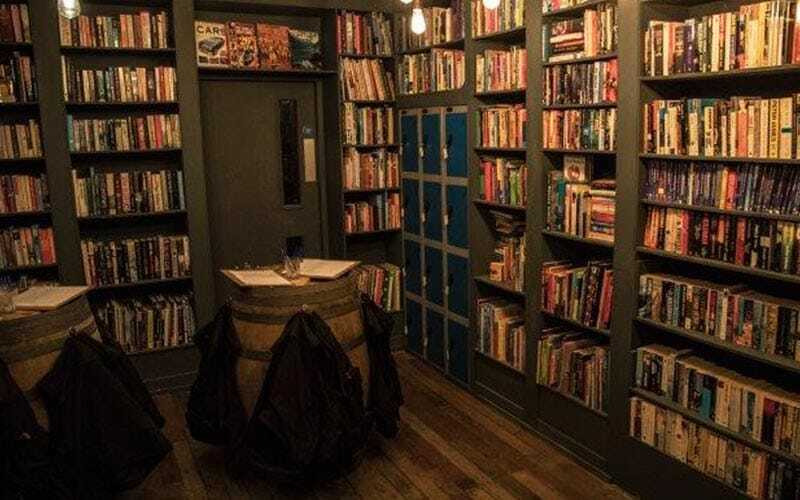 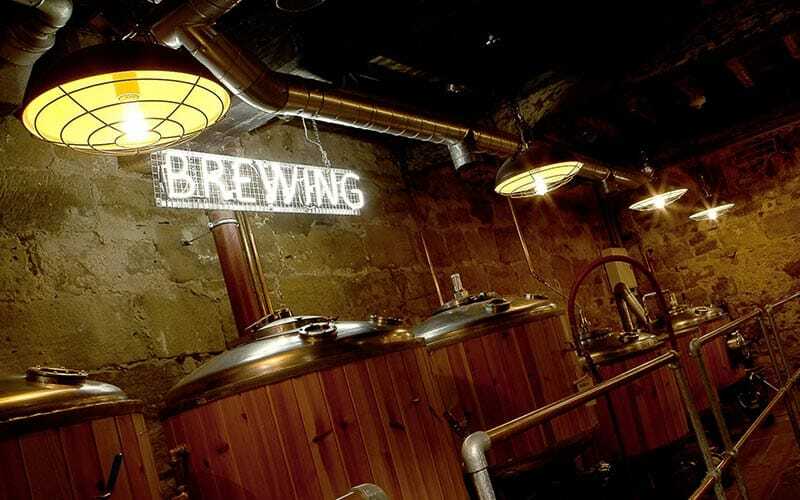 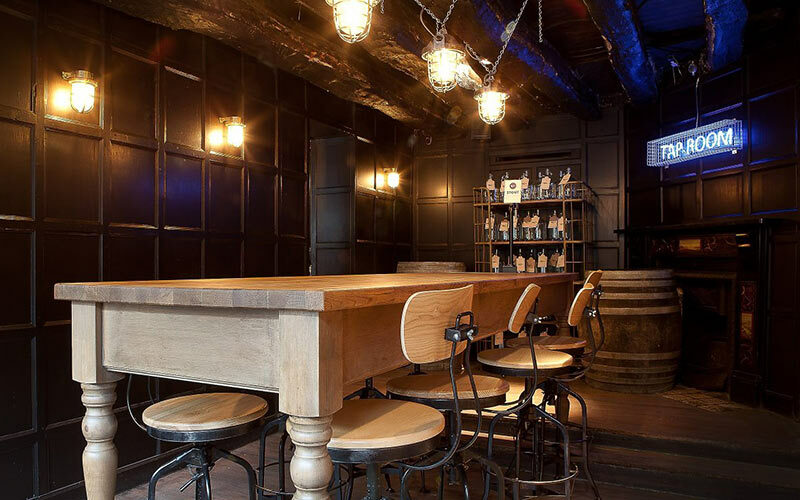 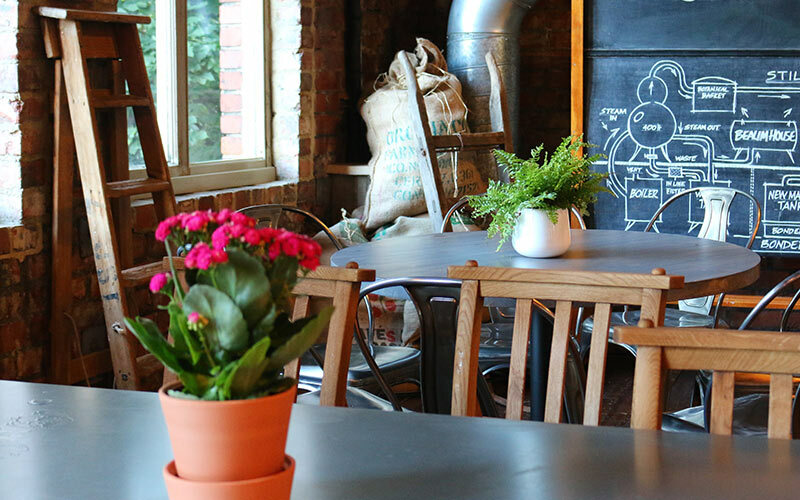 This bar-come-restaurant-come-brewery has everything you’ll need for an epic weekend. 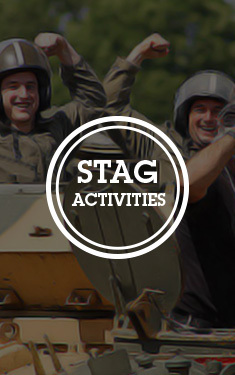 Yes, we could be accused of being biased, but we reckon our hometown of Newcastle is just about as good as it gets when it comes to its rich offering of activities for your stag do. 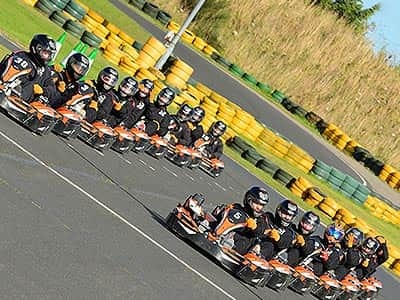 One of the very best things about Newcastle activities are their mass appeal to all ages; your Dad and Father-in-Law are going to be pleasantly surprised when they hear that a day at the races, a brewery experience and a whisky or rum tasting masterclass is on the cards, and your 18-year old brother is going to absolutely lose his mind when he hits the Diamond Strip's bars like House of Smith, Florita's and Madame Koo, that he’s only ever seen on MTV’s Geordie Shore. 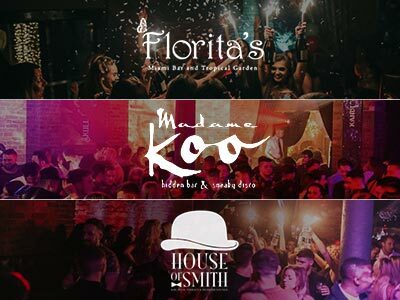 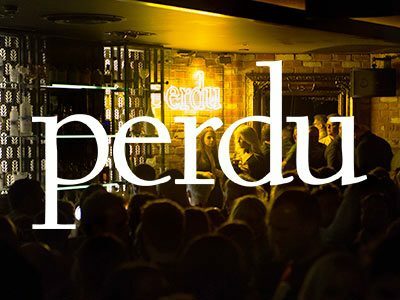 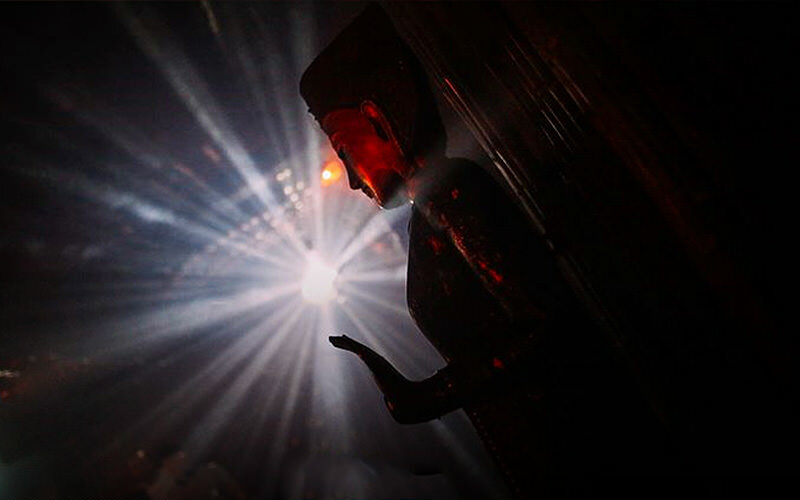 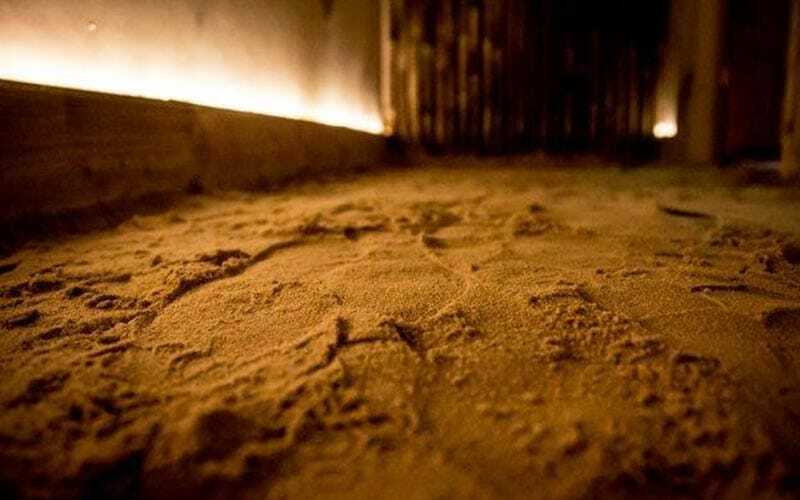 Speaking of nightlife, regardless of whether your vision of an ideal night out is a few quiet drinks and a good chat in a quirky craft ale bar, or a blow-the-budget, all-night session in exclusive, A-lister friendly nightclubs, our Geordie hometown is a universal pleaser. 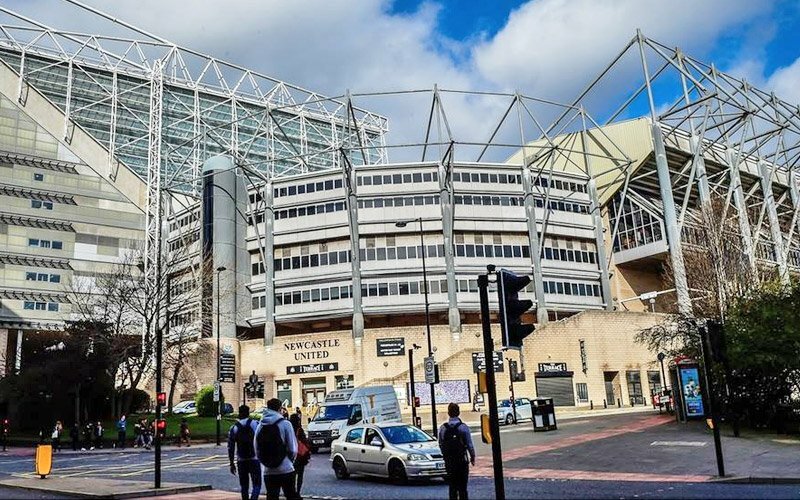 With over 230 activity ideas to choose from, Newcastle’s huge amount of things to do throughout the day and night are enough to keep you and the lads occupied for months, let alone one weekend. 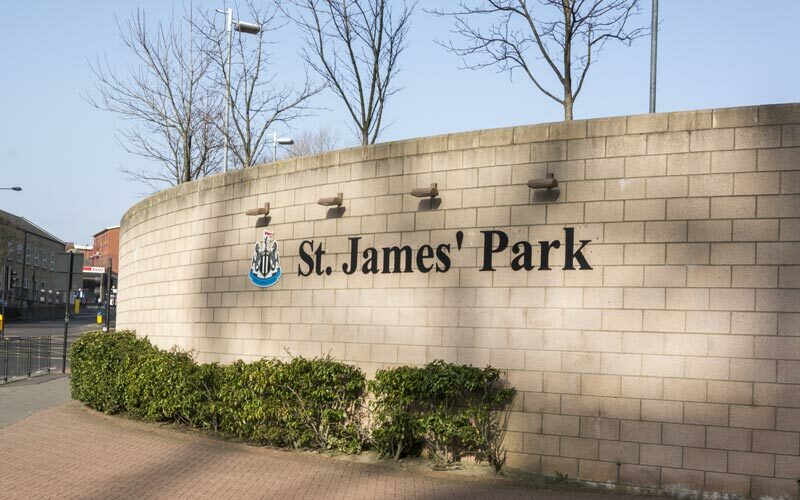 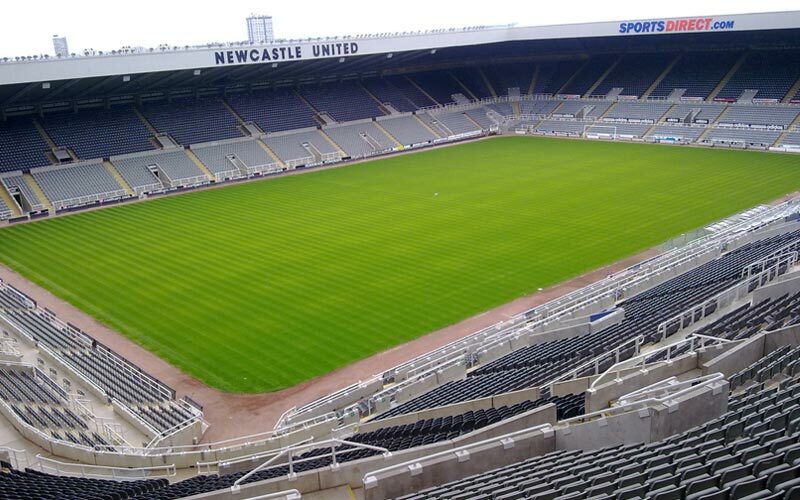 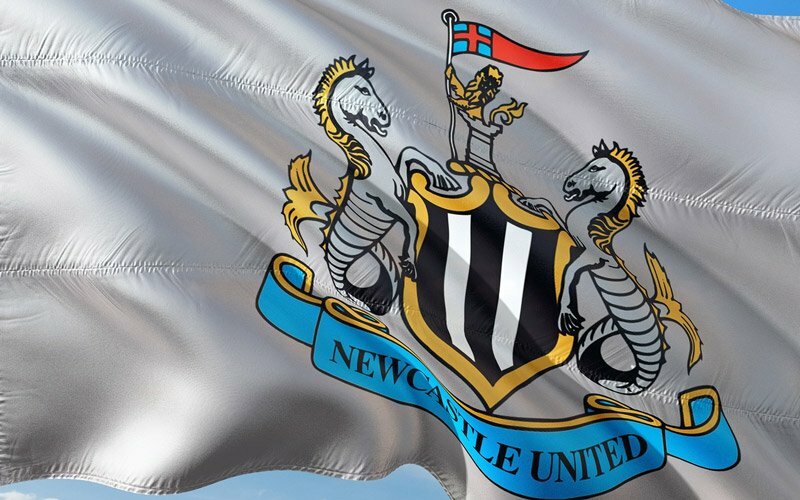 As far as popular daytime activities go, the most sought after activities include intrepid quad biking adventures across off-road terrain, cheering on the Magpies at an NUFC home game, challenging your physical and mental skills in a Crystal Maze style escape room and the ultimate in Geordie activities, The Geordie Games (basically, imagine Ant and Dec, Alan Shearer, Cheryl Cole and Gazza attempting It’s a Knockout). 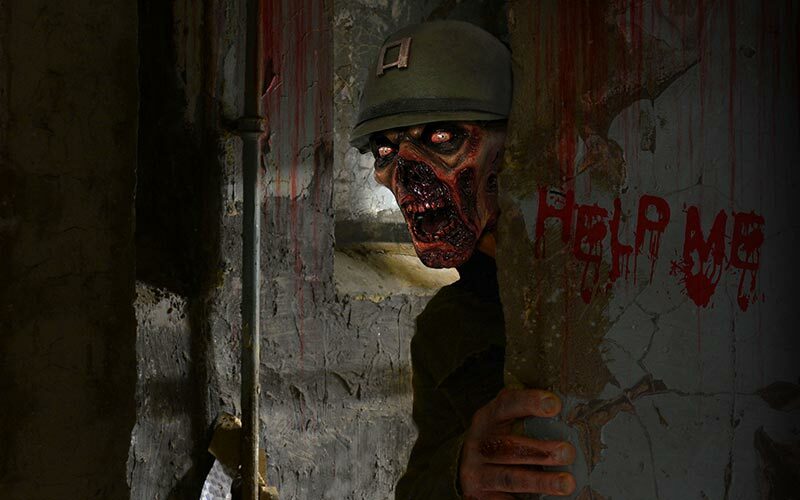 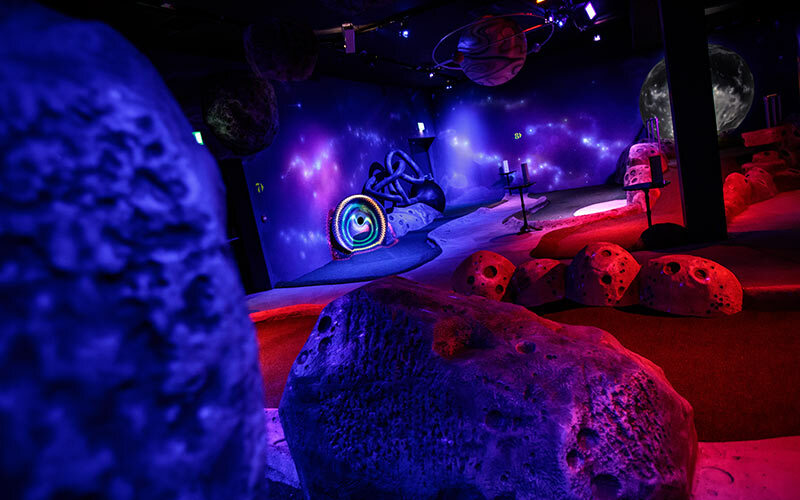 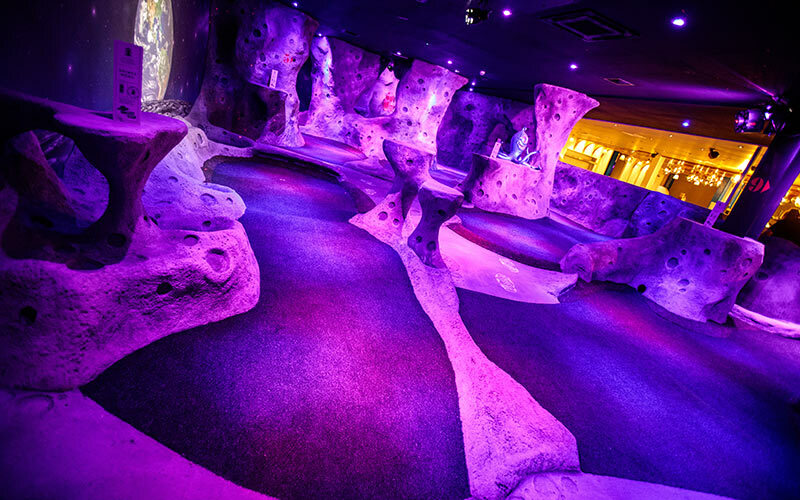 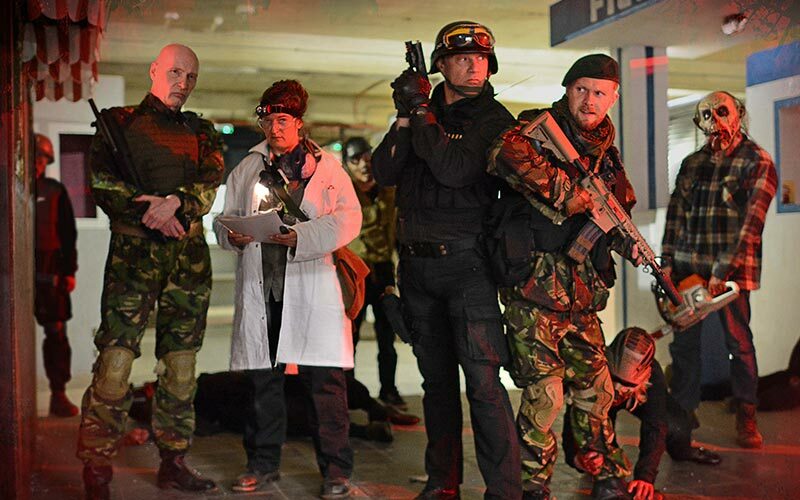 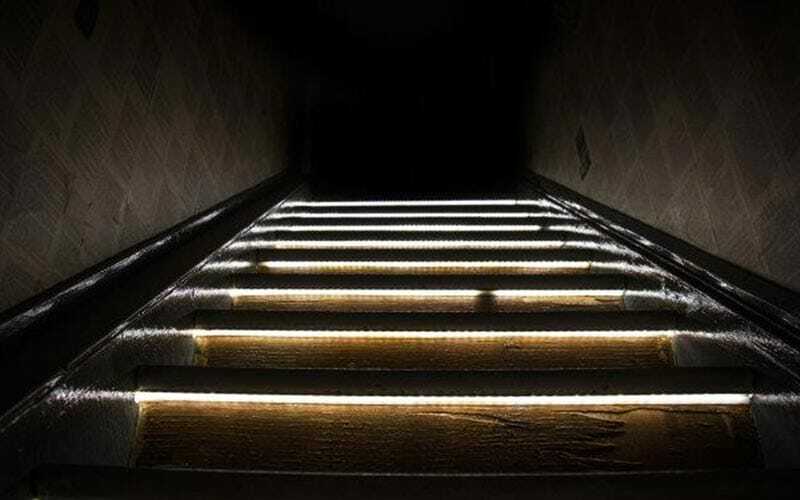 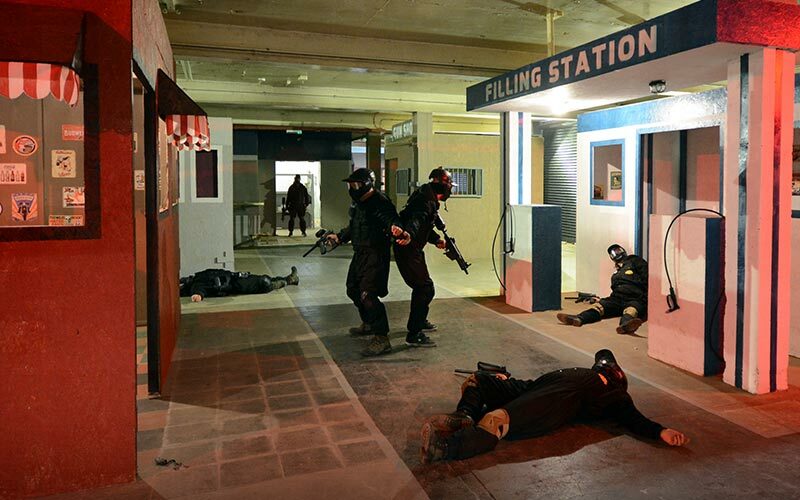 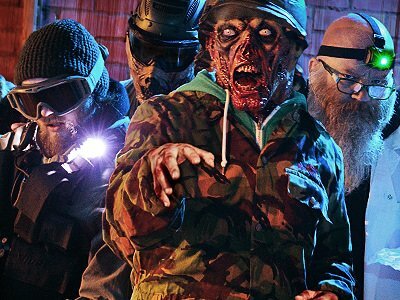 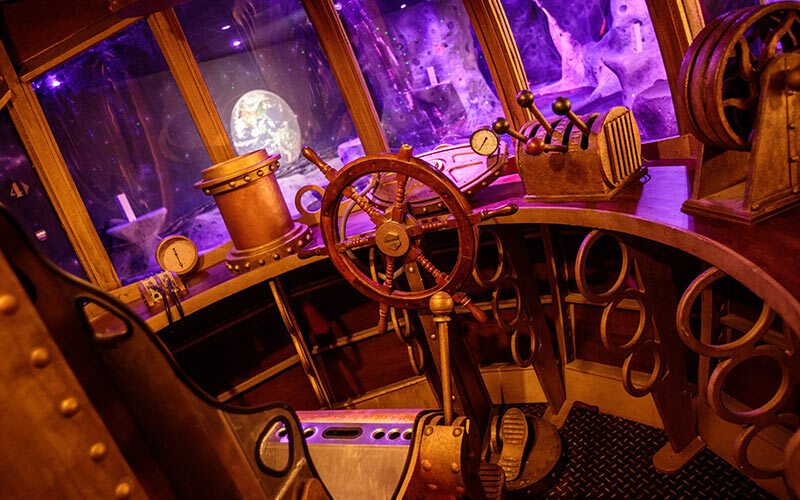 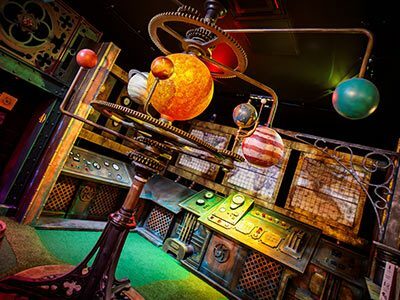 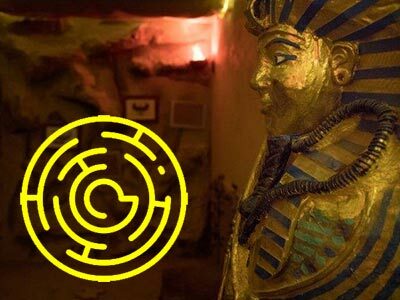 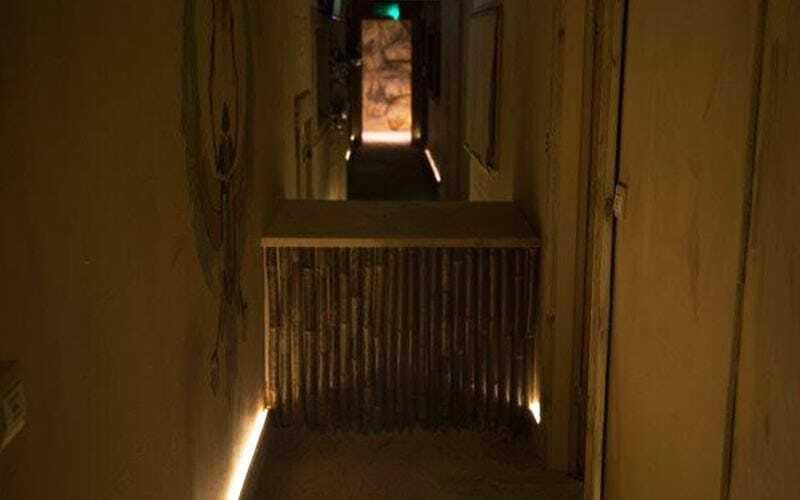 If you want something really different and out-of-the-box, you could enjoy a round of crazy golf in Mr Mulligan’s lunar-themed, UV-lit space golf arena or even play tactical in a 15,000sq foot arena to escape the zombie apocalypse with a Zombie Experience (bragging rights included). 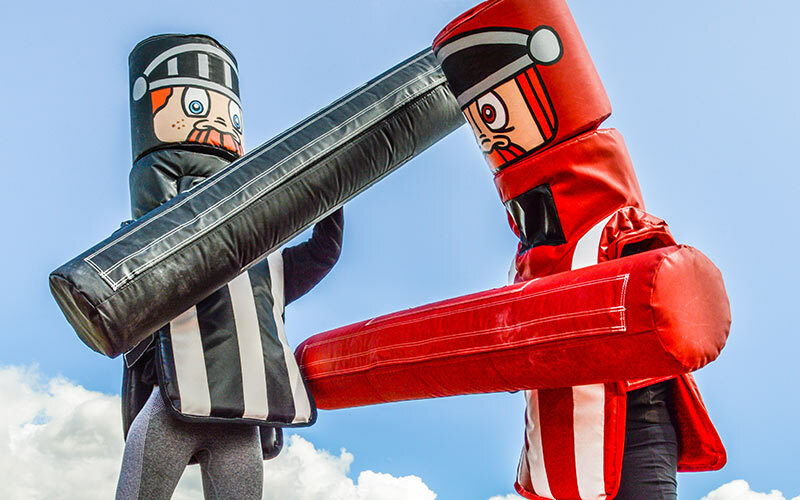 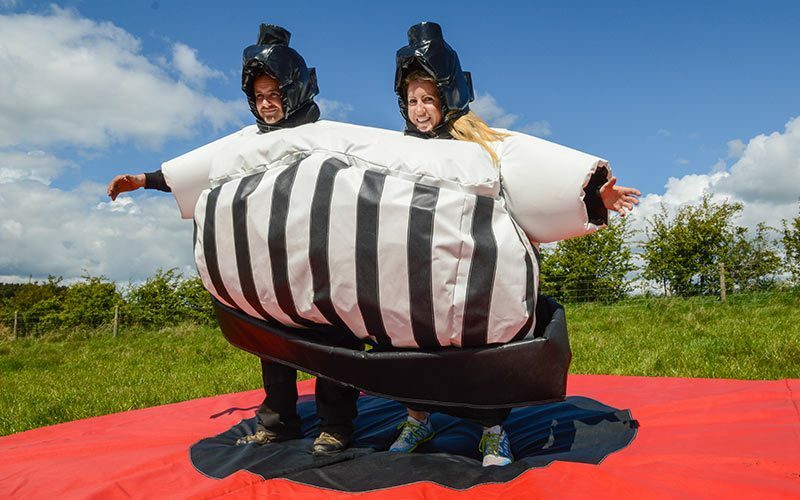 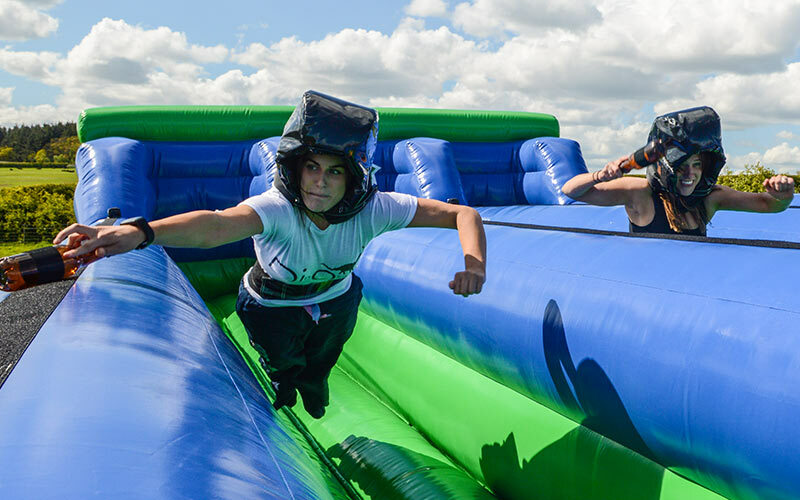 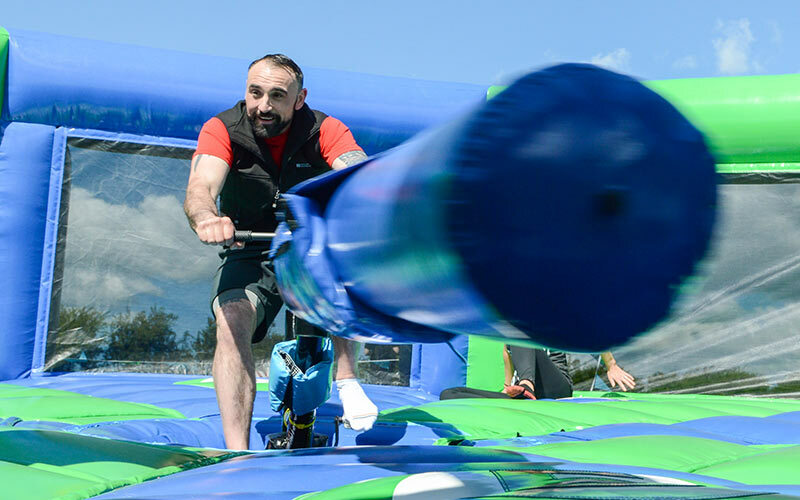 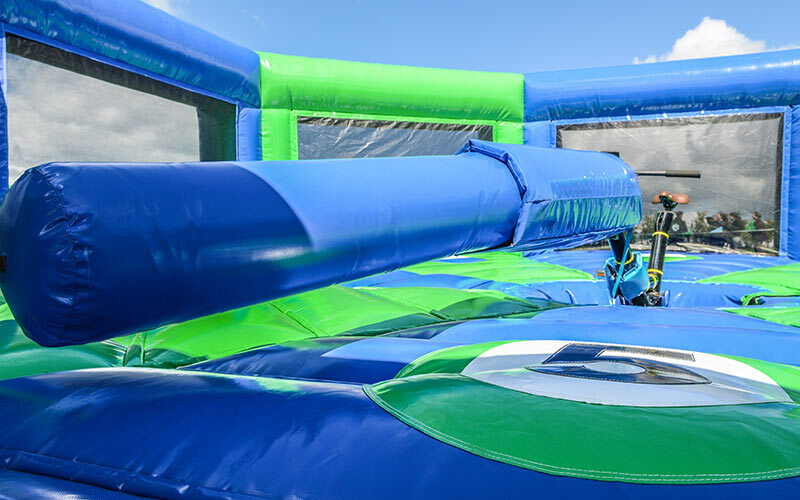 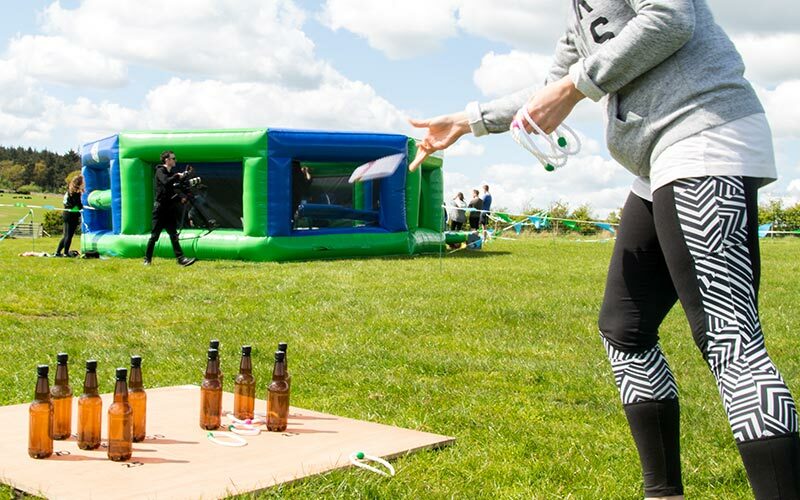 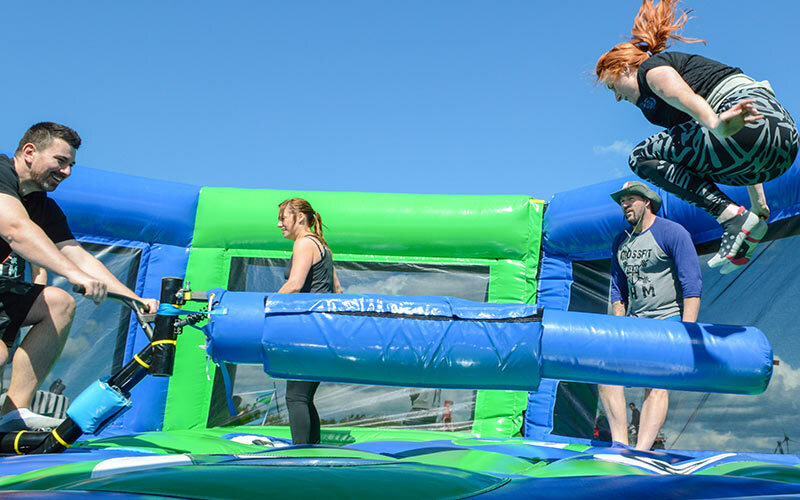 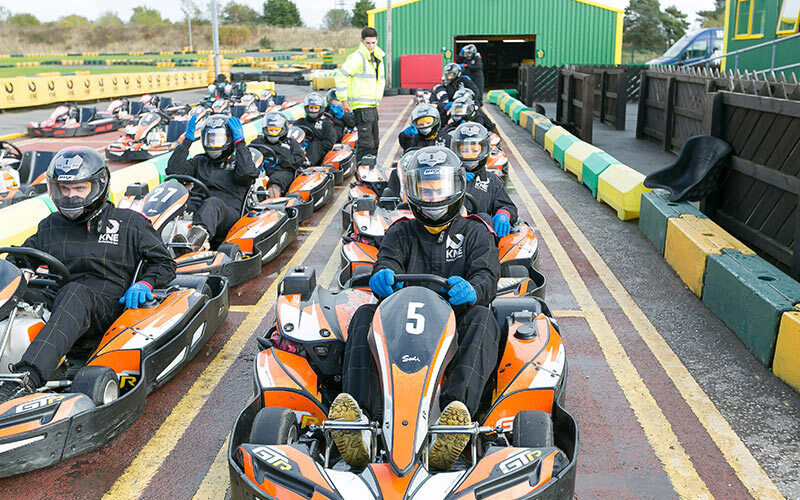 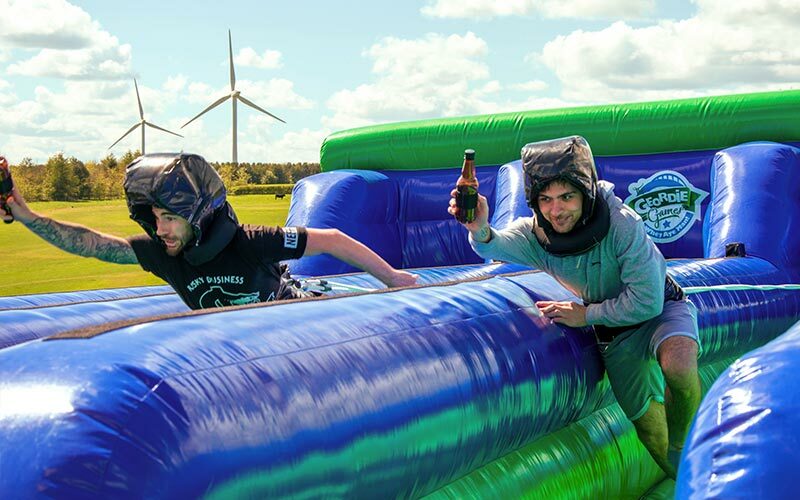 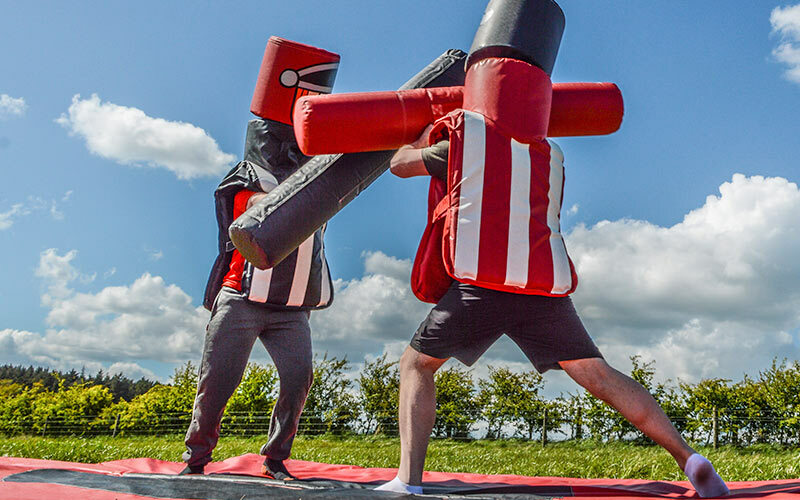 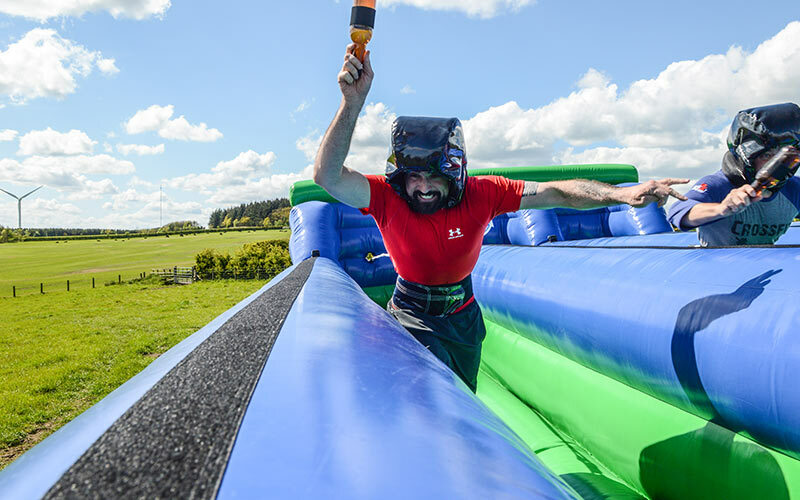 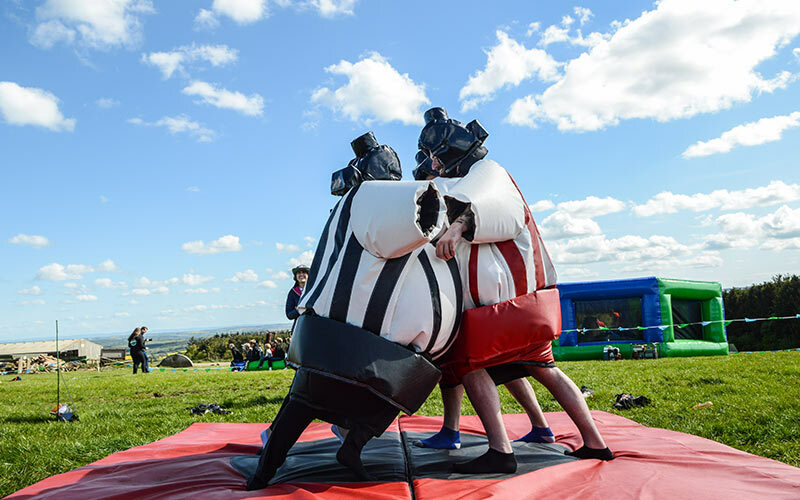 Newcastle is also known for its huge range of fantastic activity centres, where you and the lads can while away a few hours taking part in adrenaline-pumping – and hangover curing – activities. 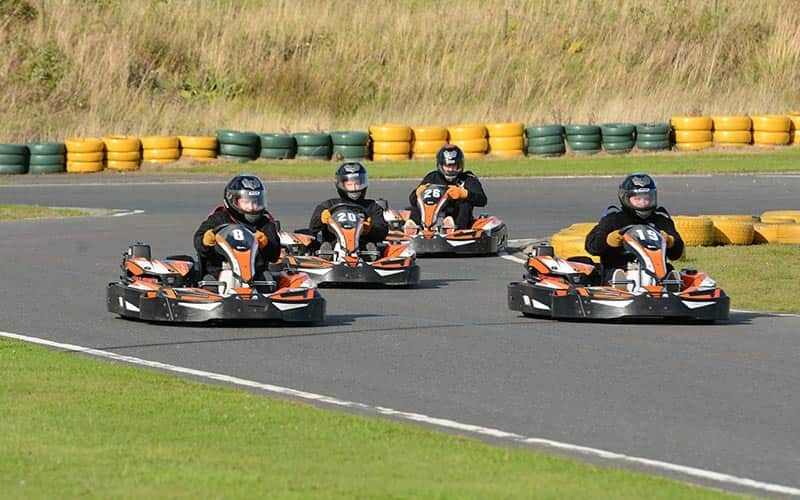 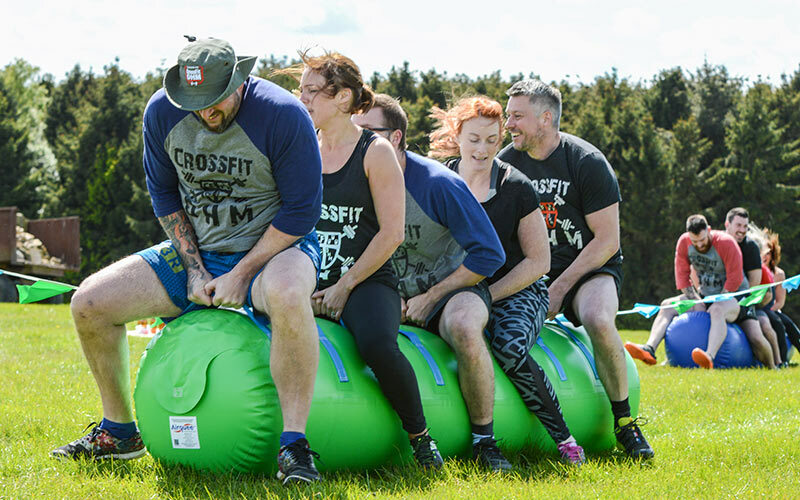 We work closely with many of the North East’s biggest and best activity centres, and as we send so many groups there each year, we can offer the very best rates and availability to our customers. 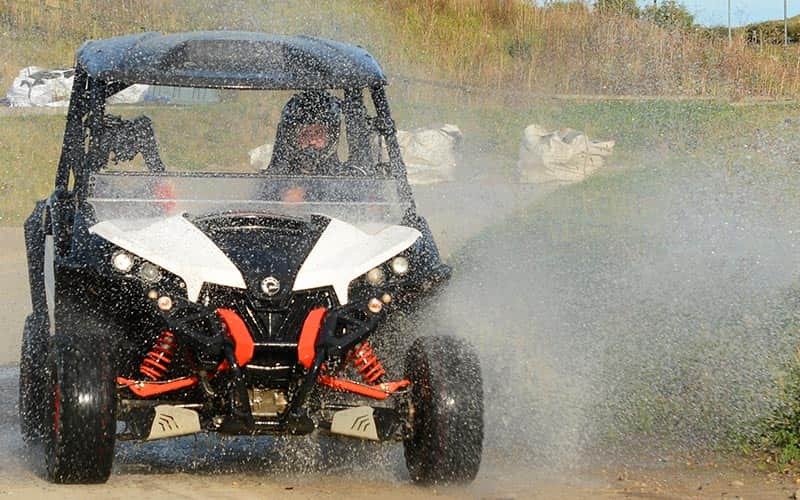 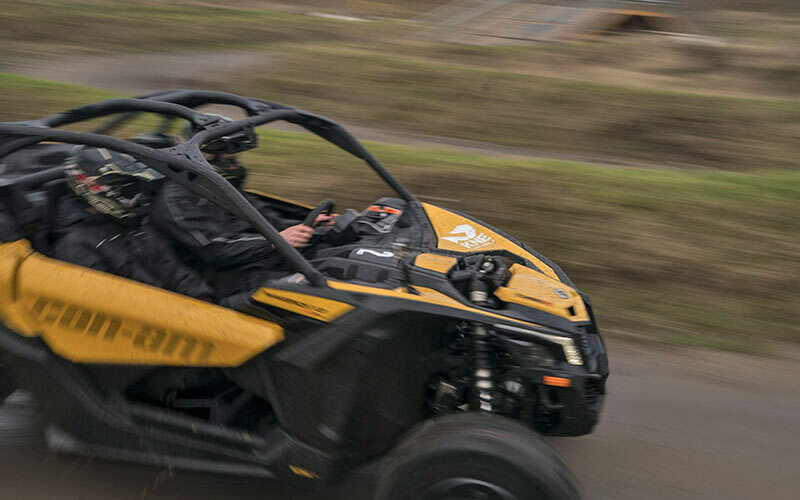 So, why not blow off steam in a turbocharged 1000cc Can-Am Maverick RX rally buggy and leave your mates in a cloud of dust, or challenge your fellow stags to a Grand Prix style race around a 1,200 metre, floodlit karting circuit, in 390cc Sodi karts, reaching up to 60mph. 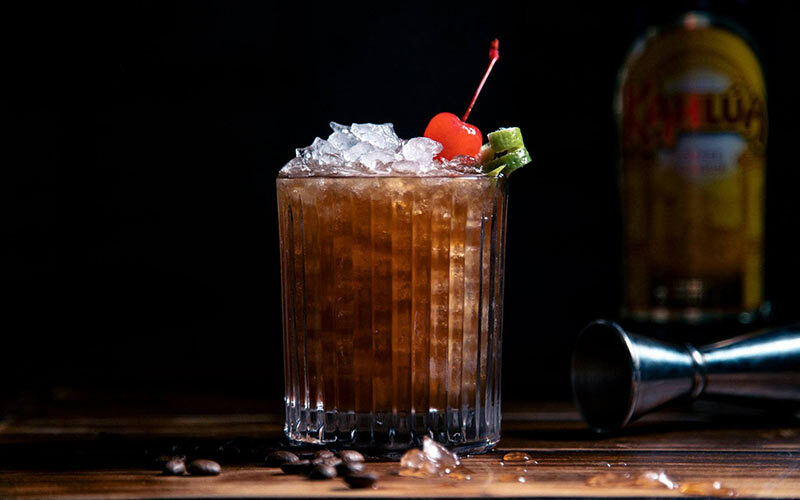 That truly is one way to sweat the booze out from the night before, trust us. 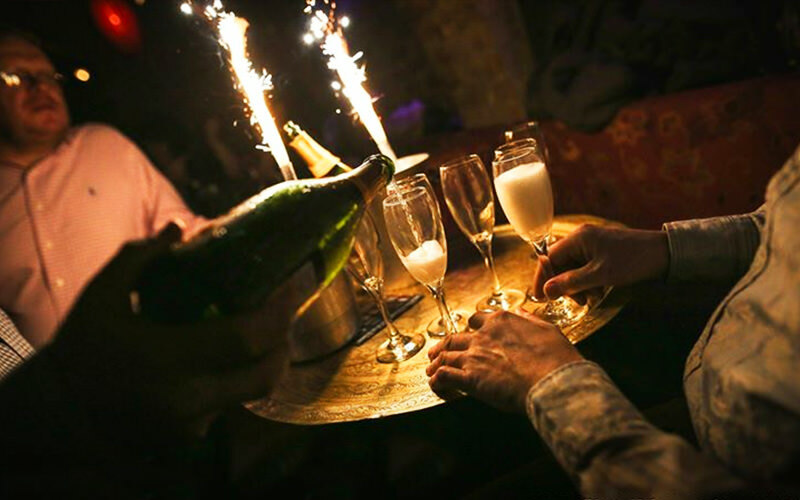 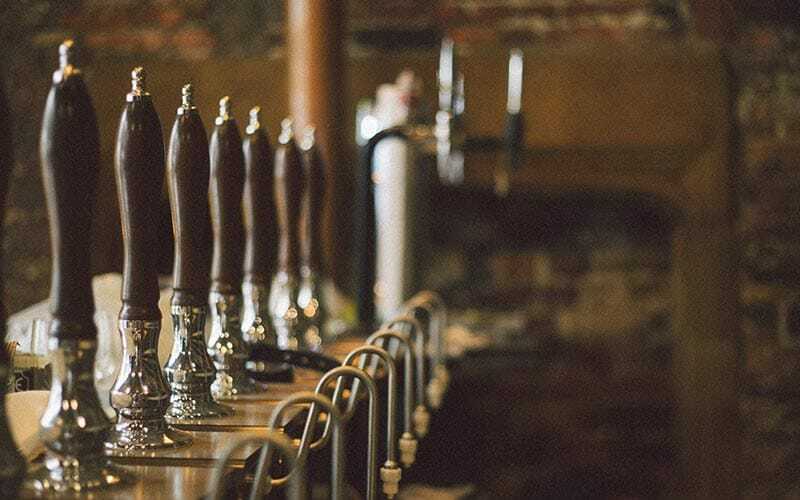 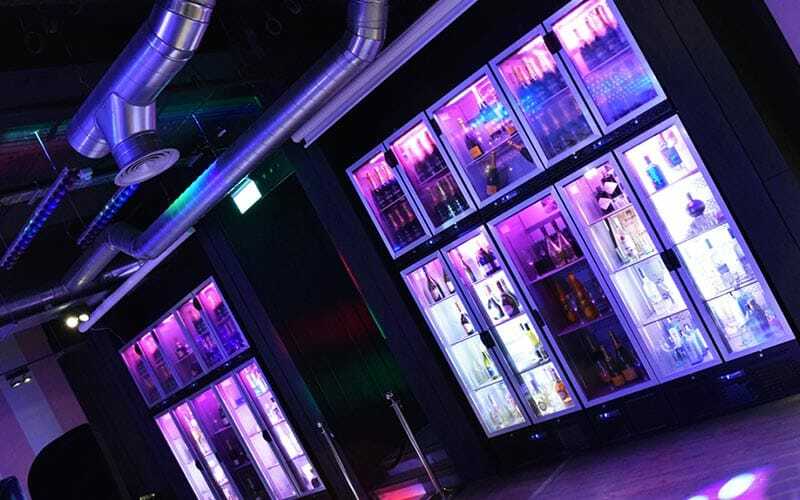 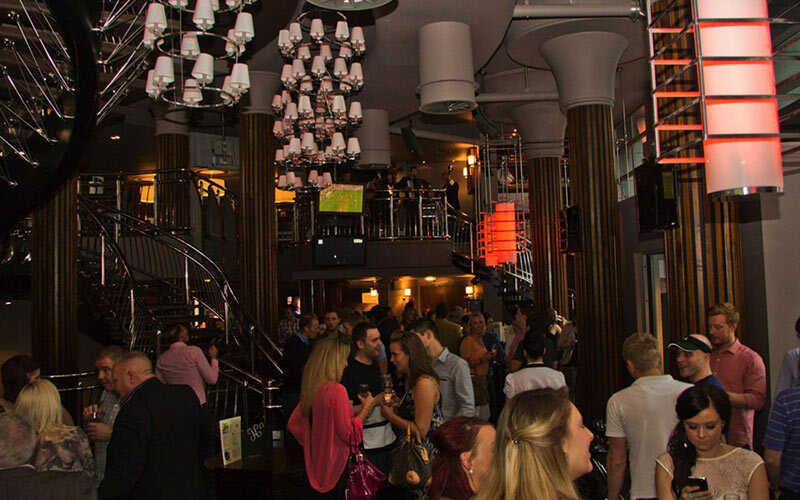 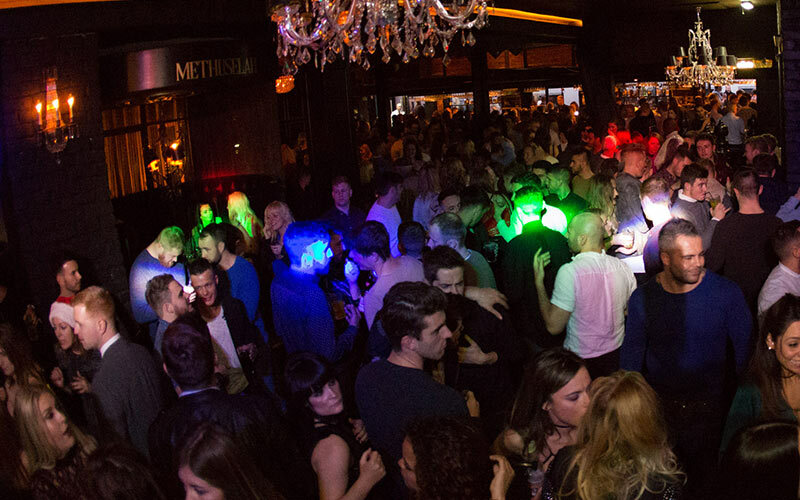 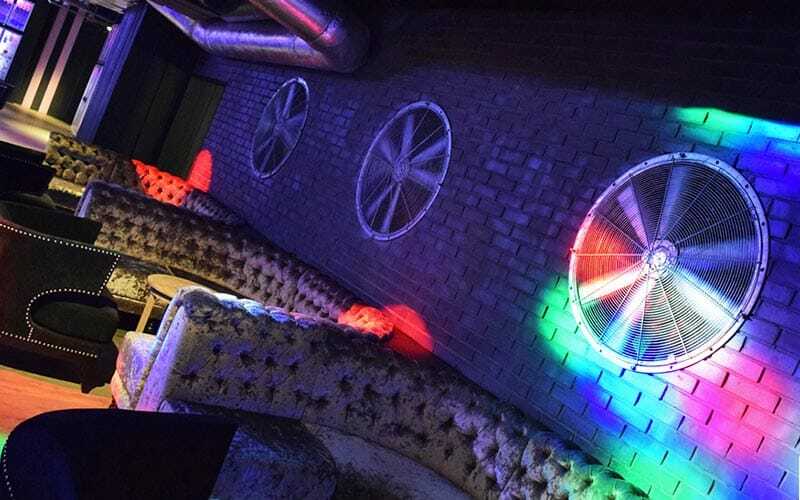 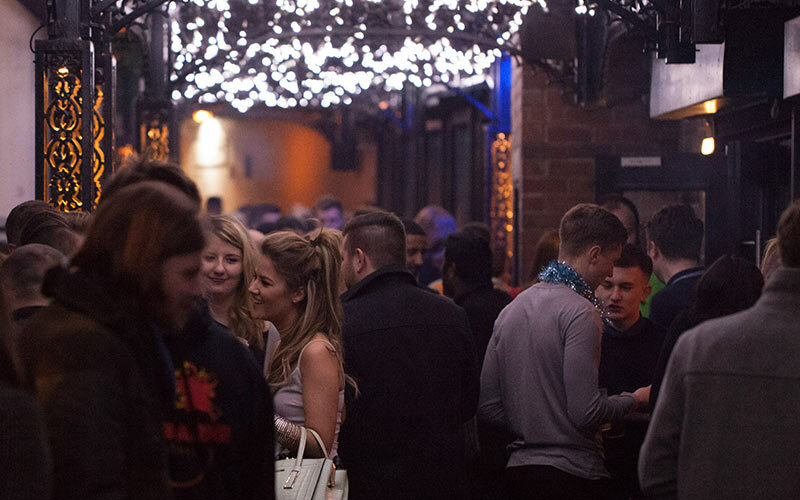 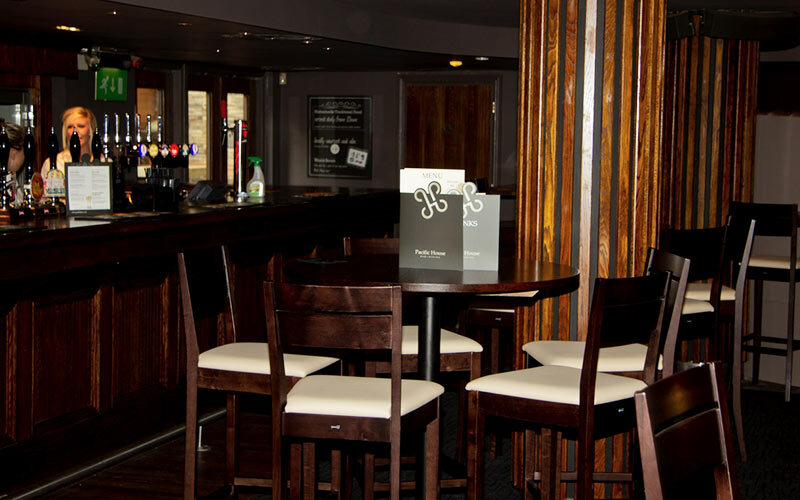 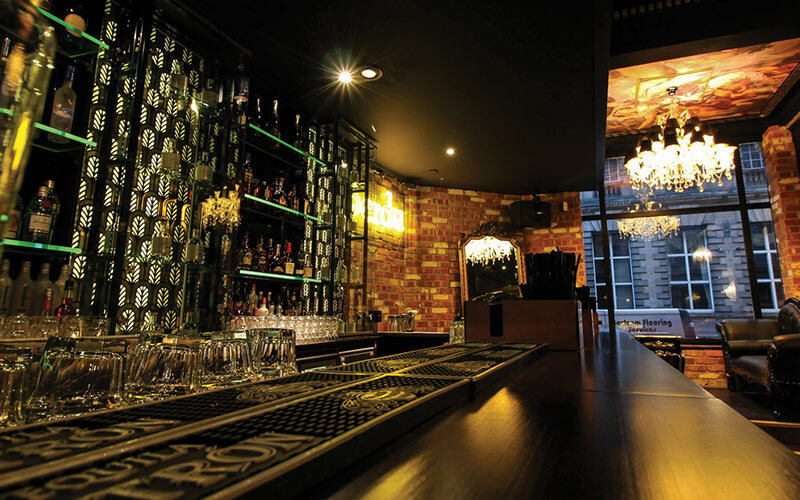 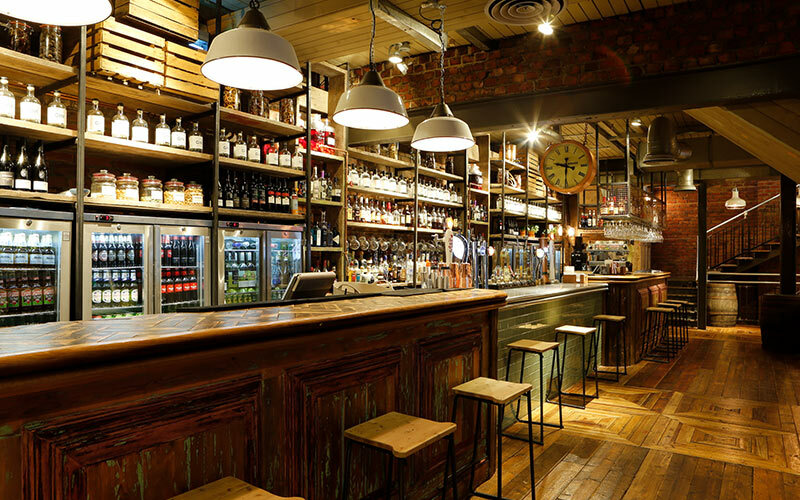 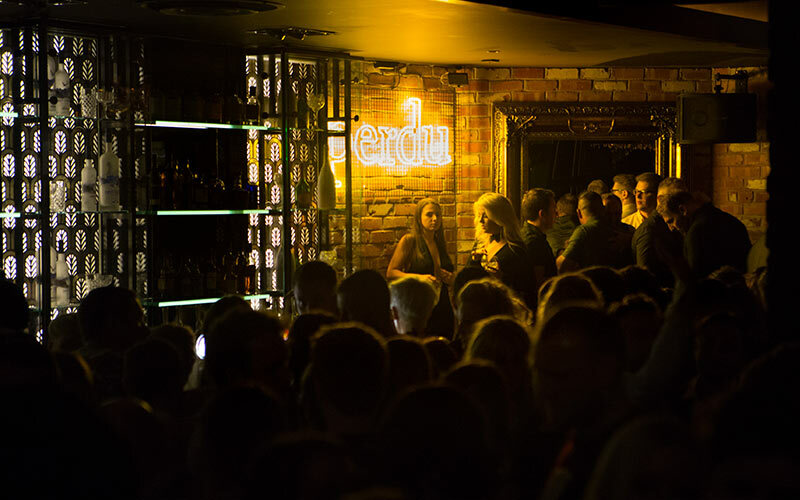 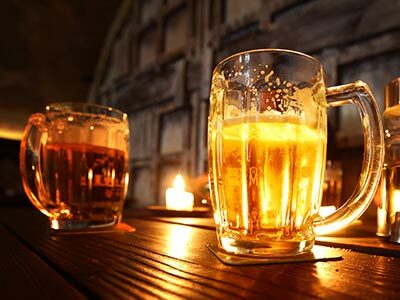 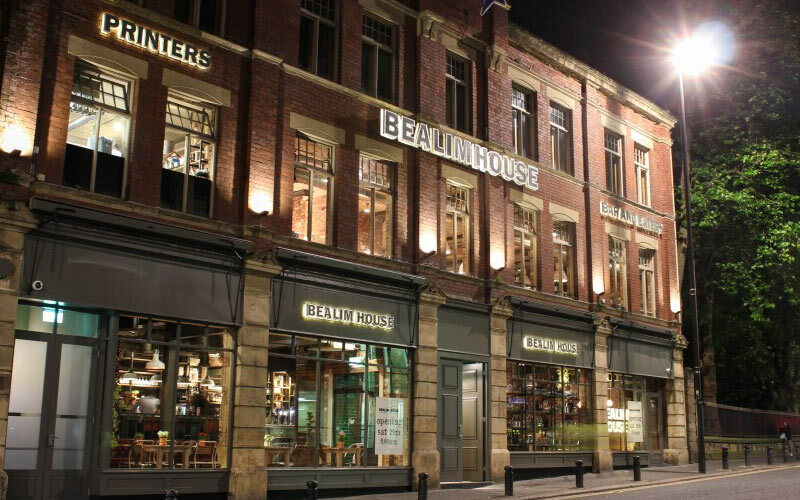 As for Newcastle's night time stag do activities, you’ve got your pick of bars and clubs in Newcastle's five main nightlife zones - for more info on these, including our top 10 recommended bars in each area, see our Stag's Guide to Newcastle. 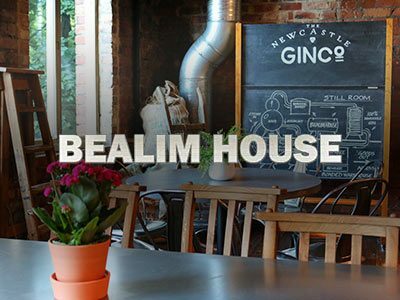 If it's your first time to the city and you like the idea of being shown around by a local expert (who just happens to be a solid 10/10), you can even book yourselves in for a night with our lovely beer babes, who will take you around some of the best bars in the city and show you how to party like a true Geordie. 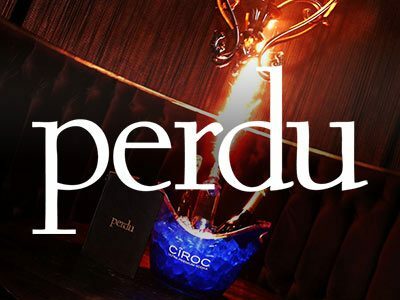 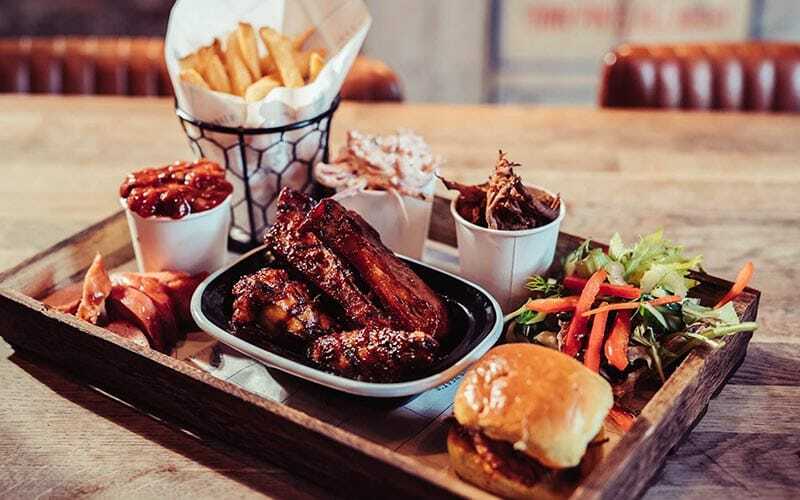 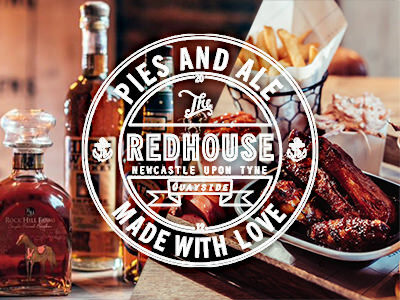 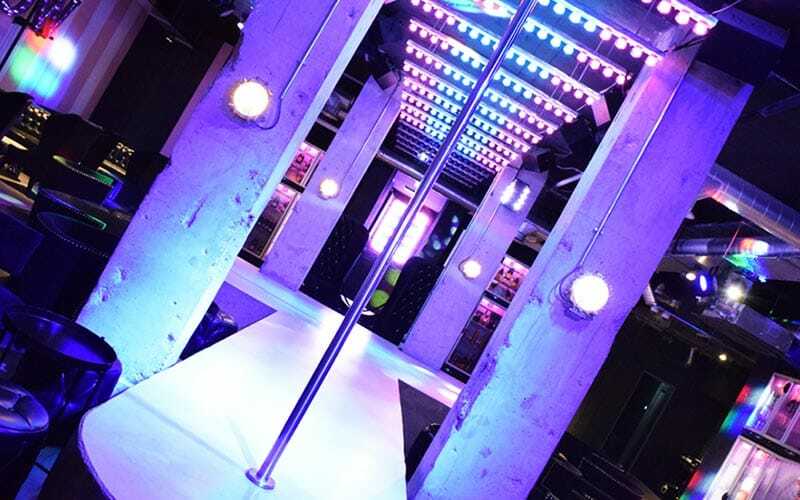 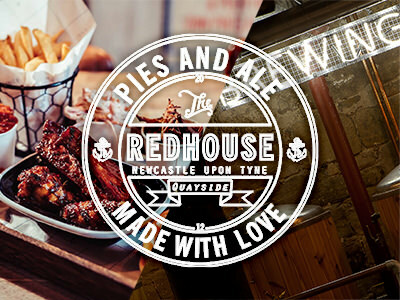 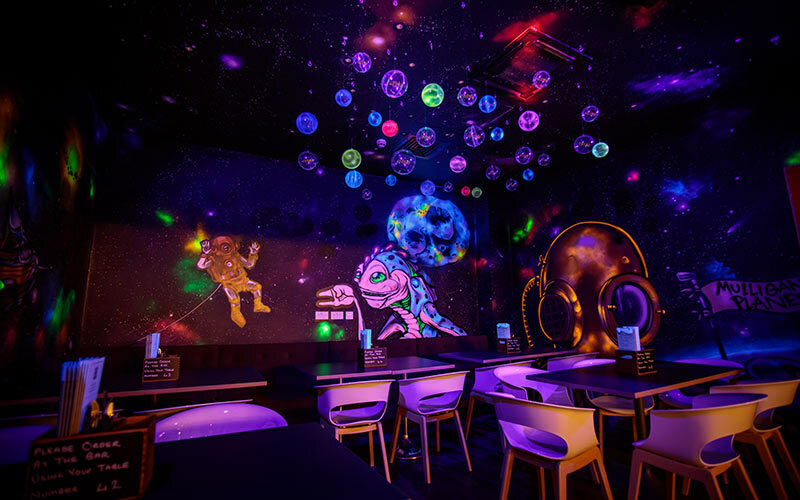 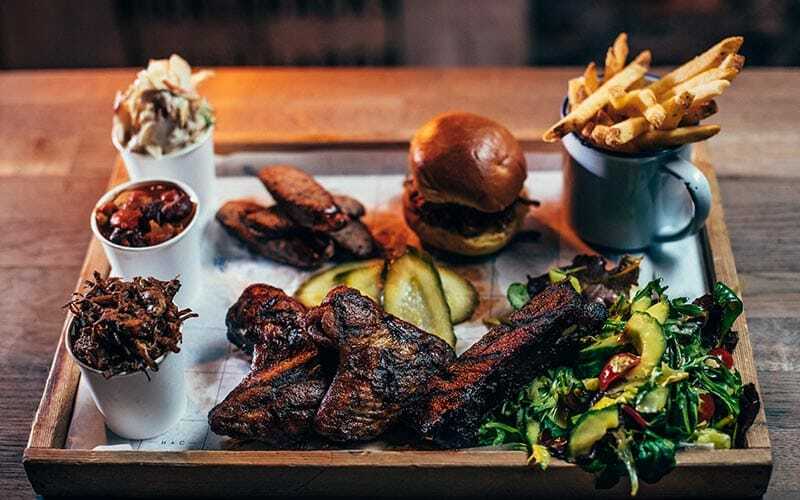 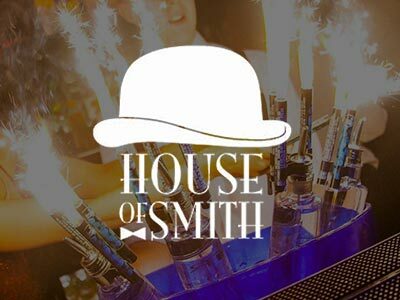 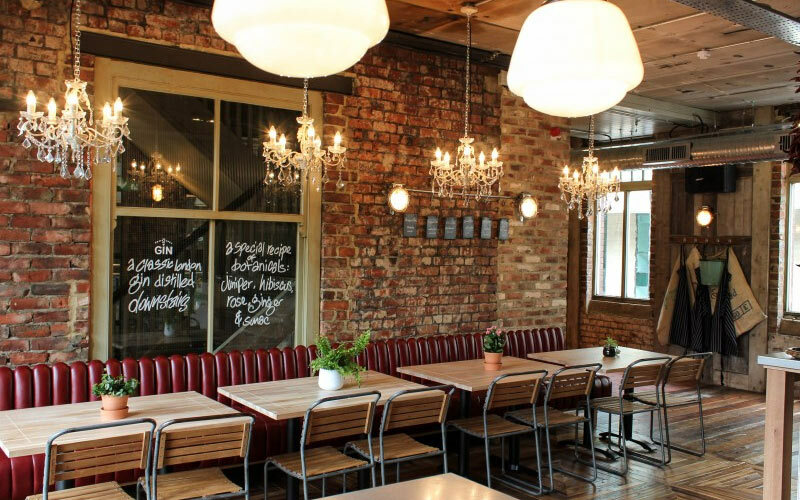 Apart from our top recommended bars and nightclubs in Newcastle, there are also plenty of restaurants, casinos, strip clubs and activity complexes to keep you thoroughly entertained. 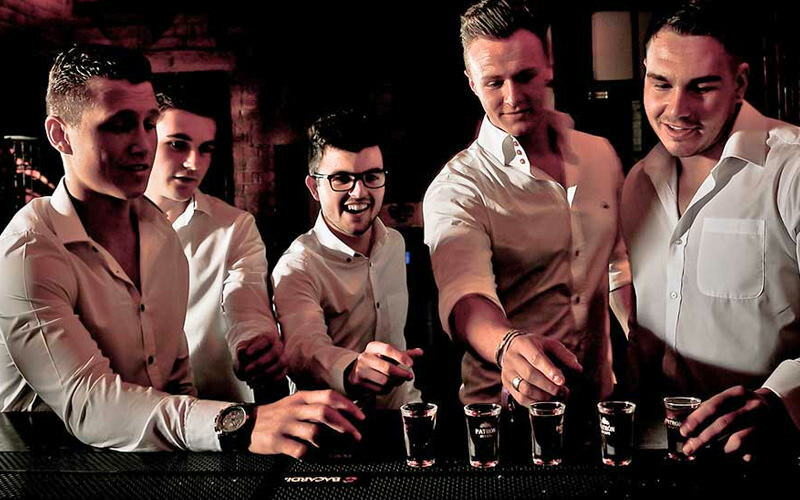 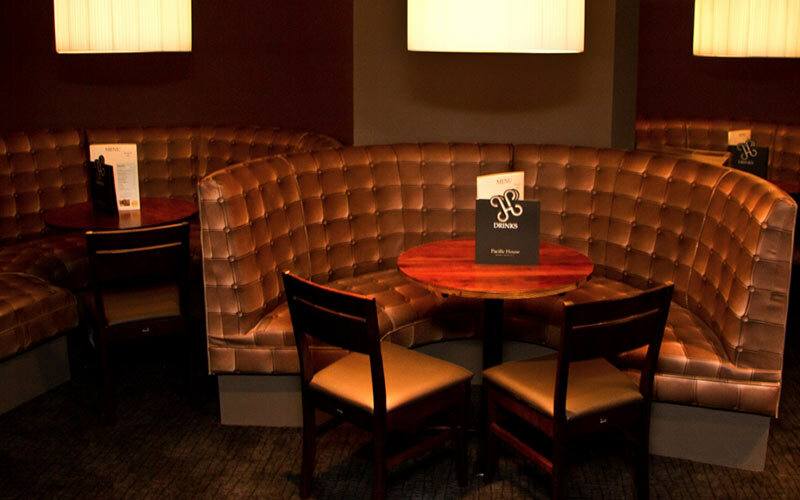 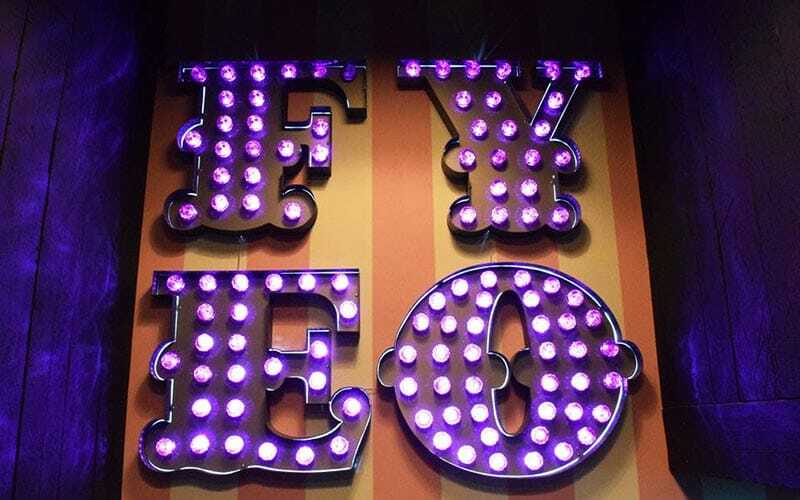 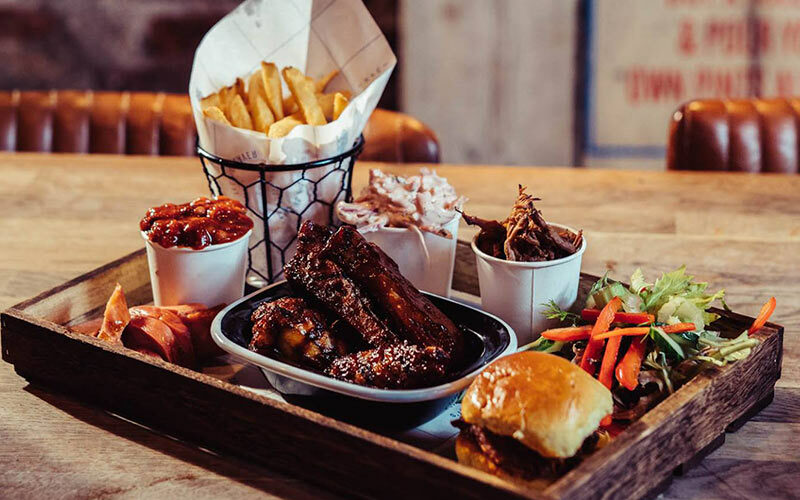 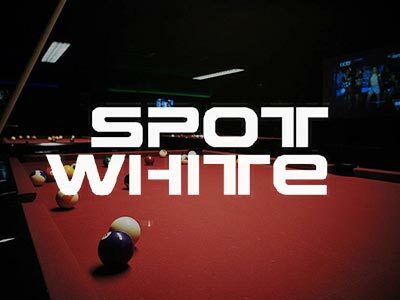 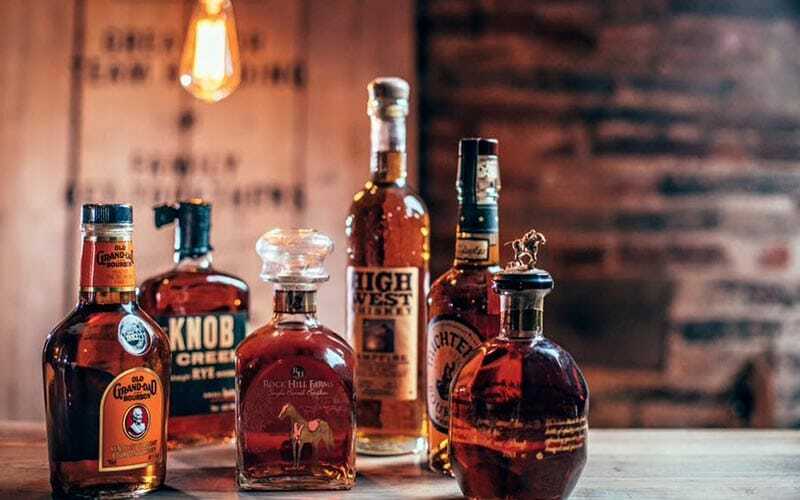 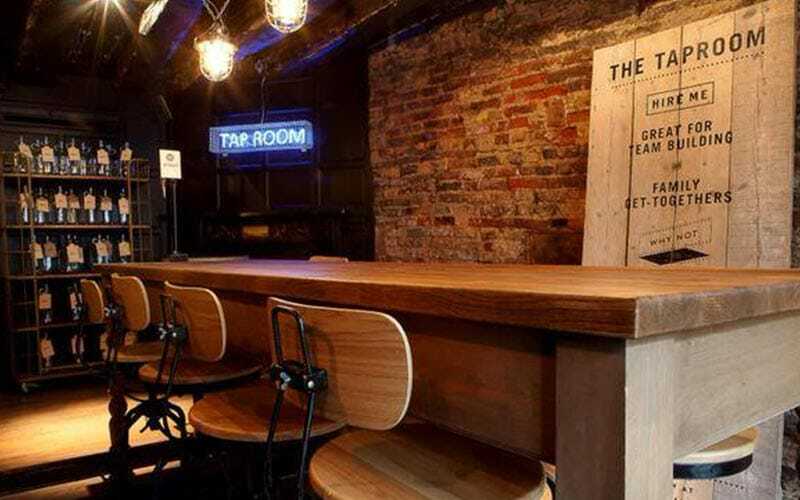 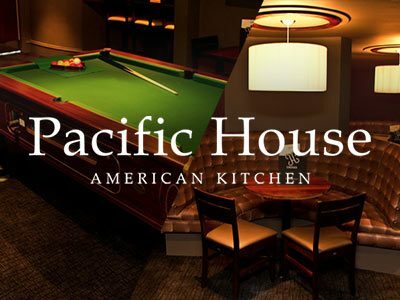 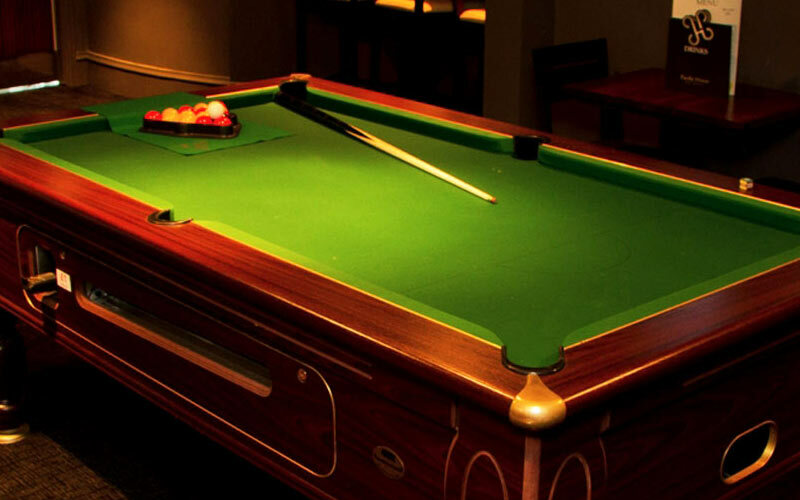 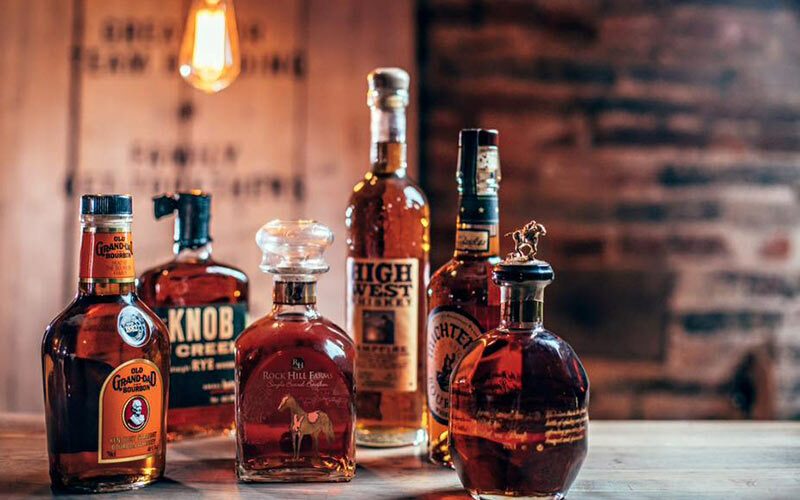 The ultimate lad pad, Spot White pool hall and Lane7, Newcastle’s retro-American themed boutique bowling alley, karaoke and ping pong arena are incredibly popular places to kick start your stag night in style.